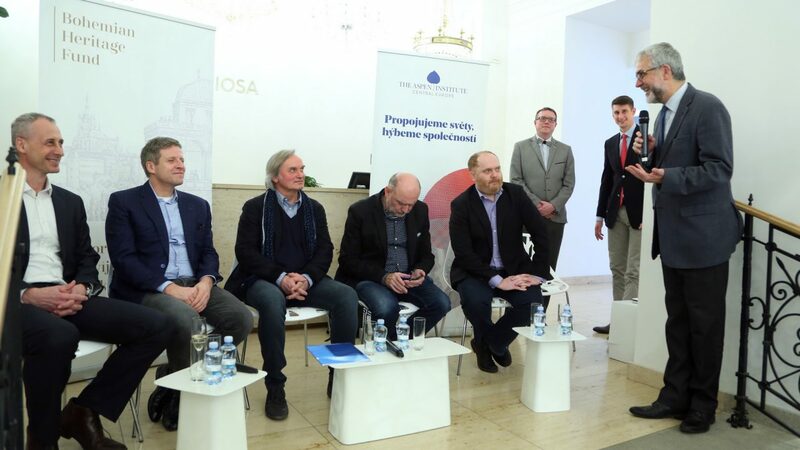 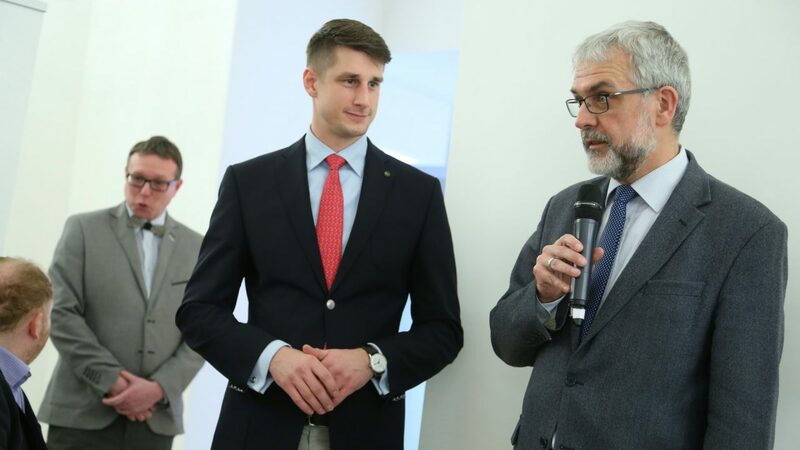 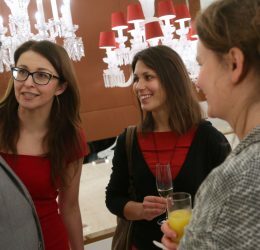 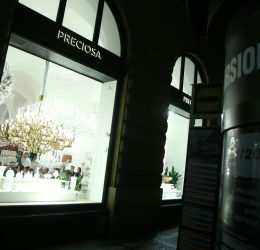 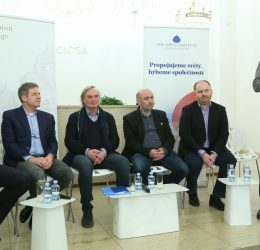 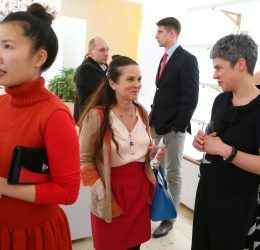 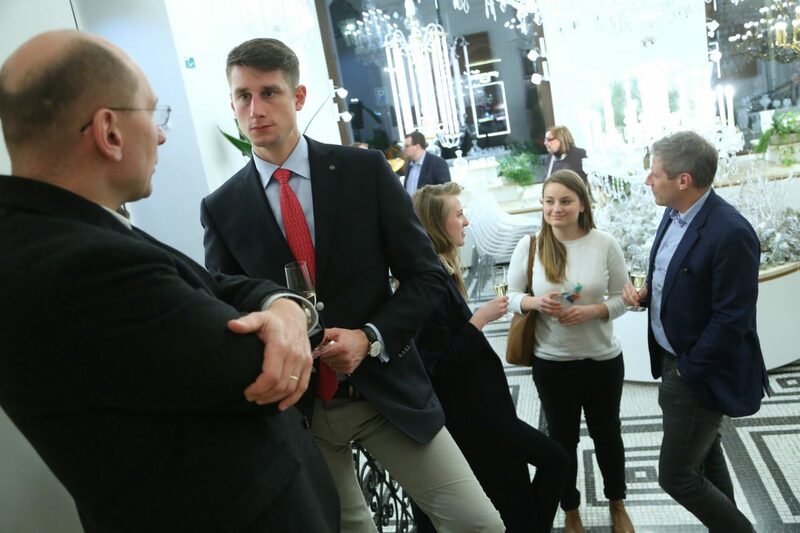 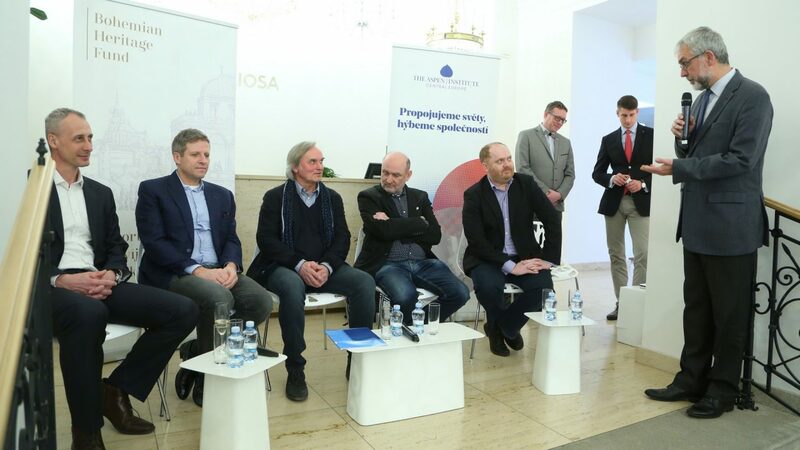 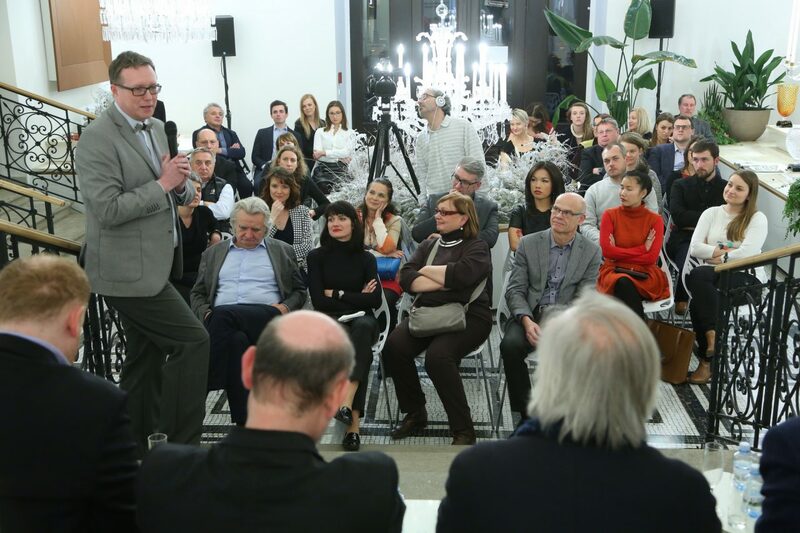 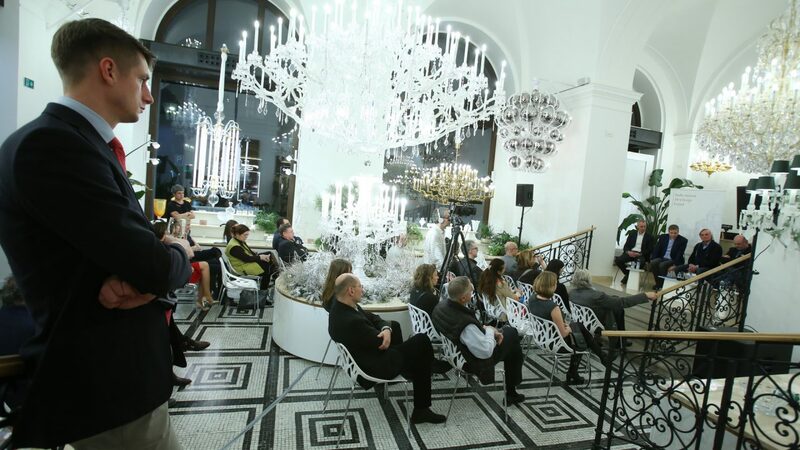 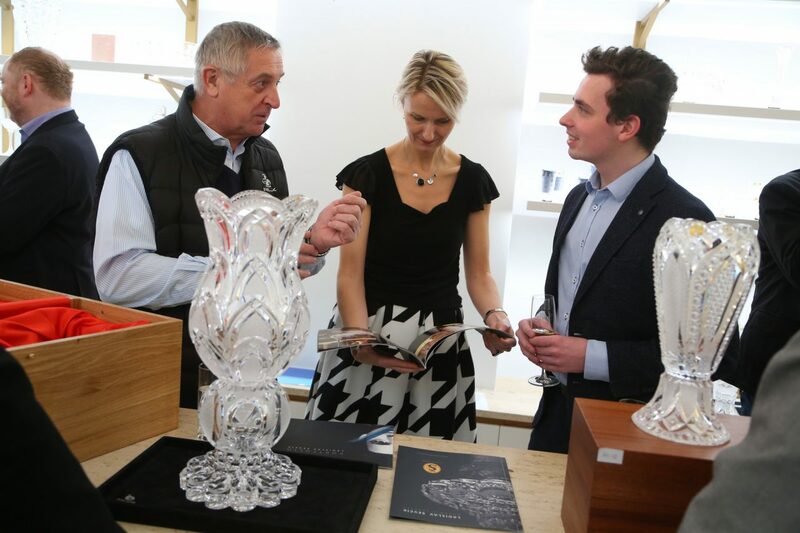 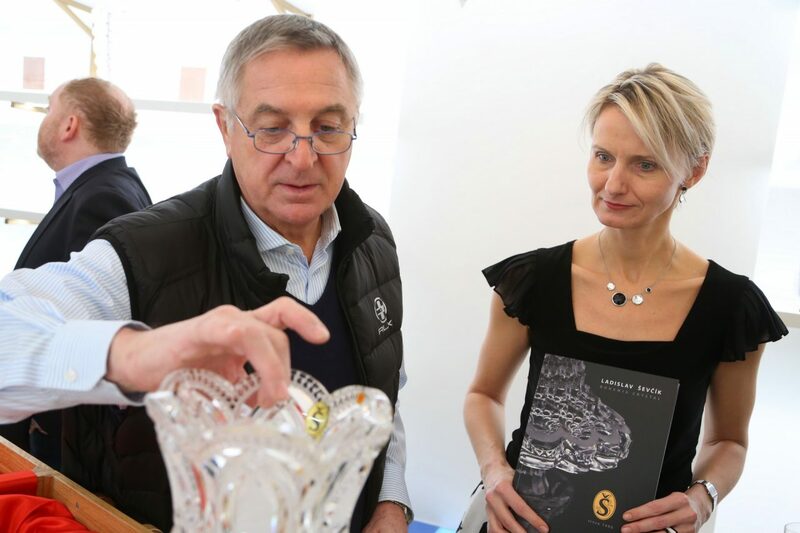 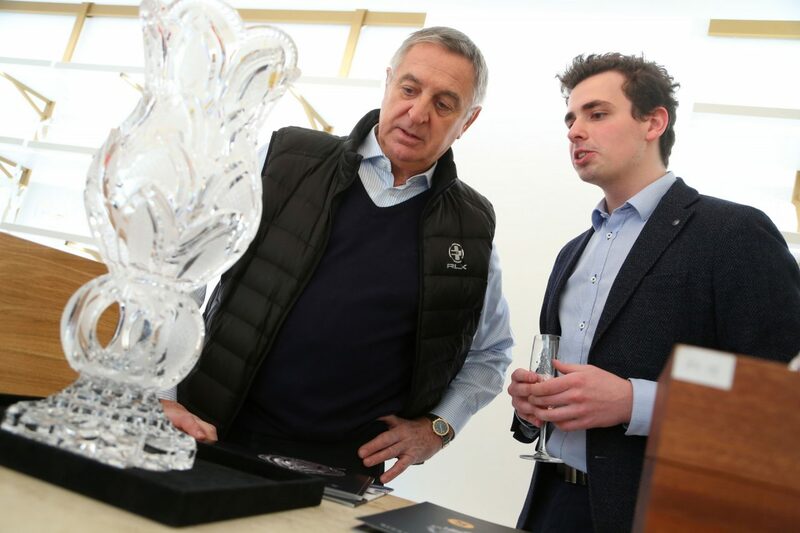 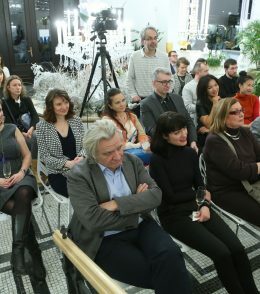 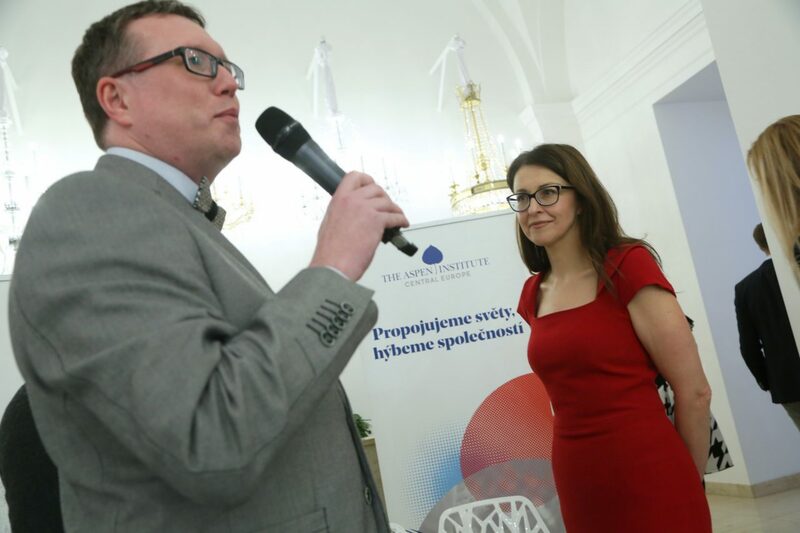 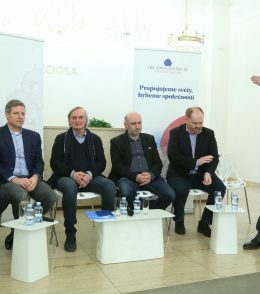 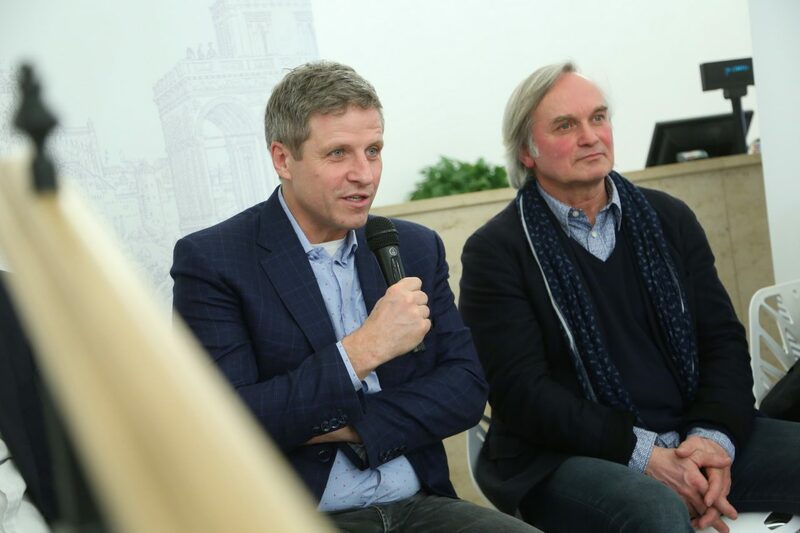 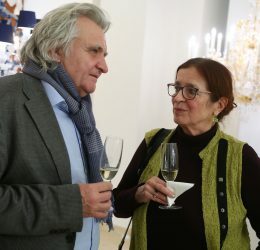 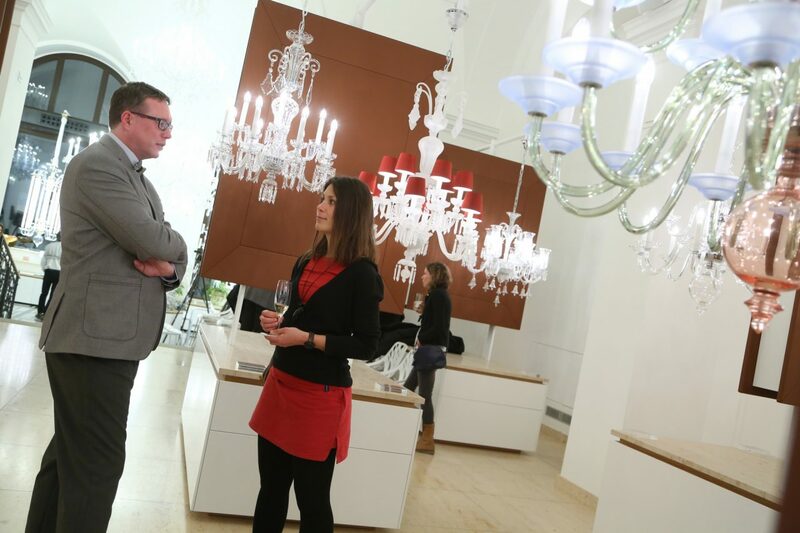 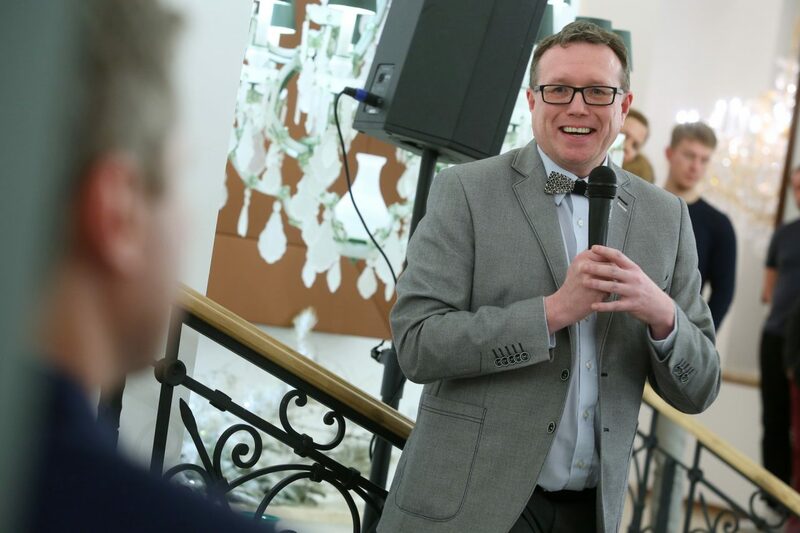 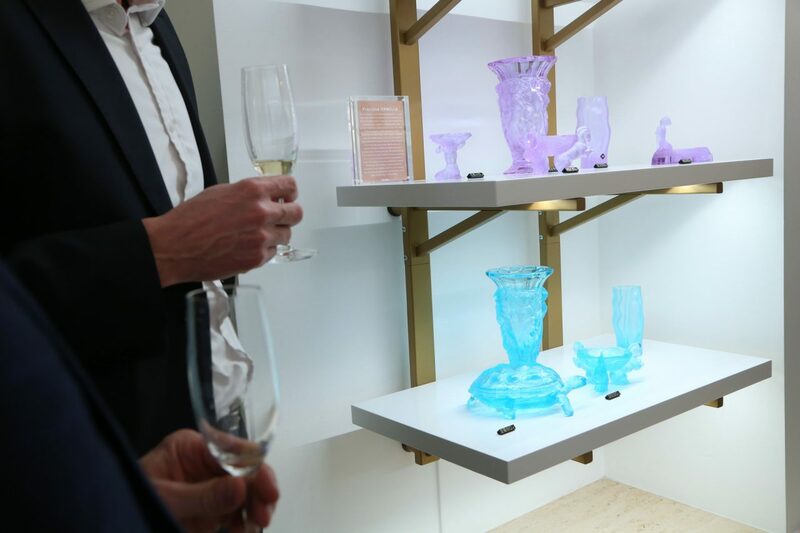 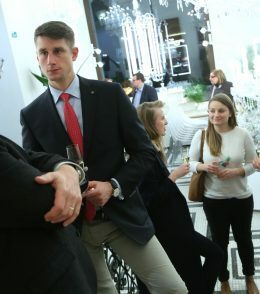 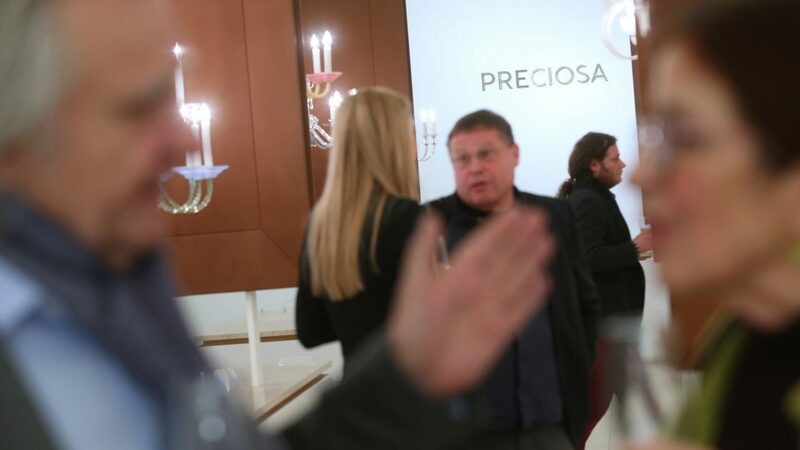 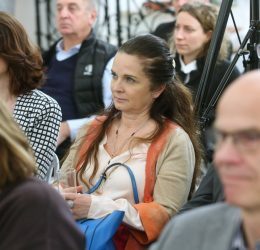 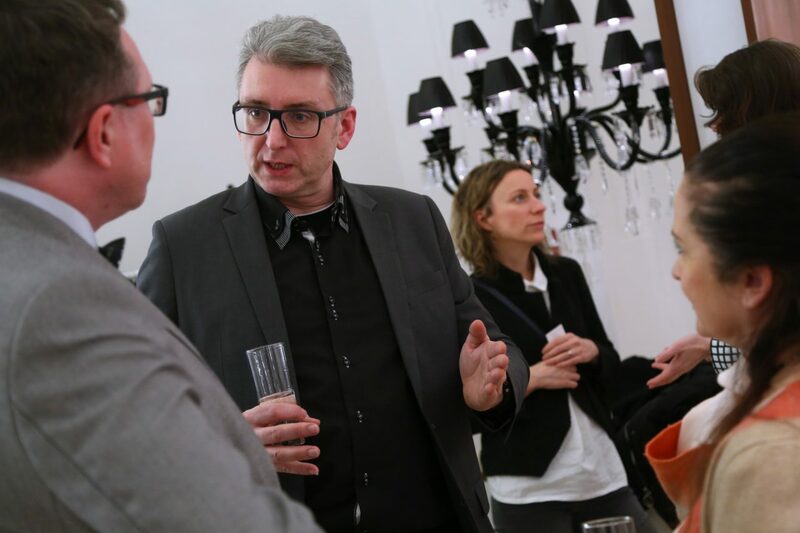 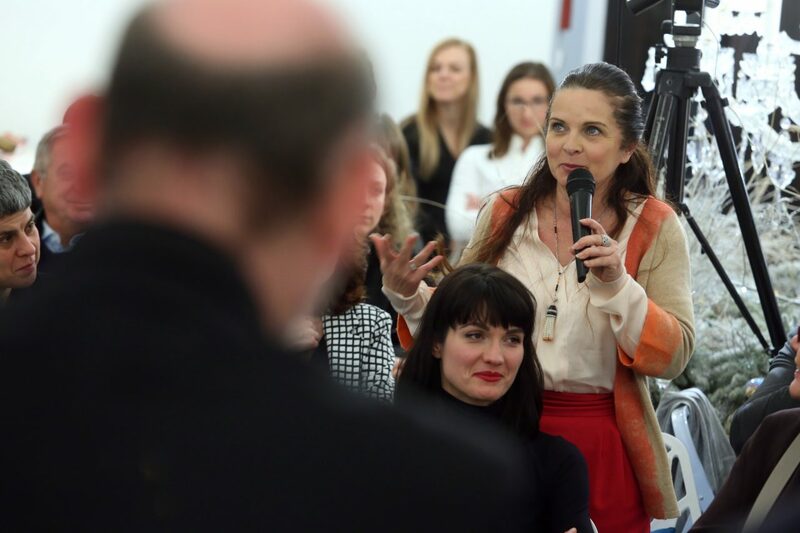 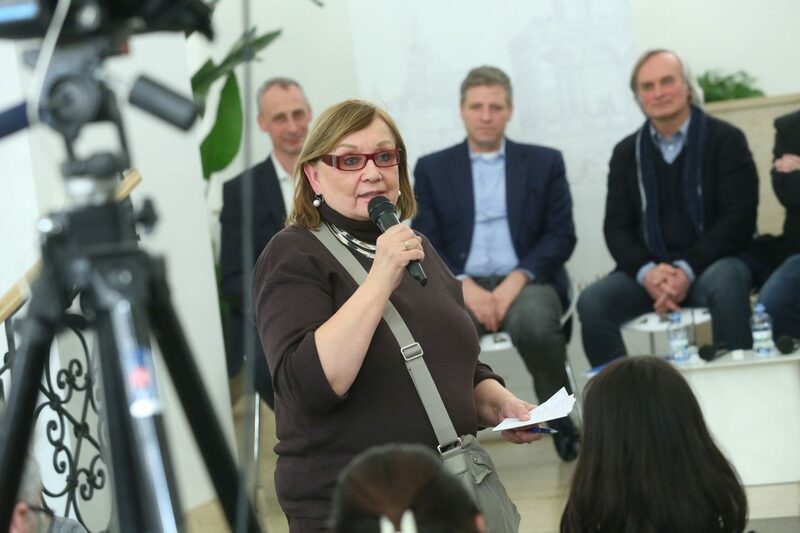 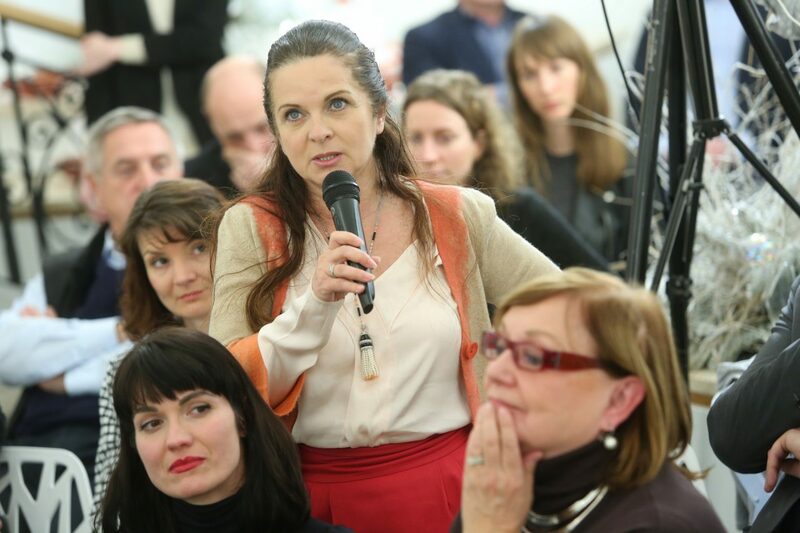 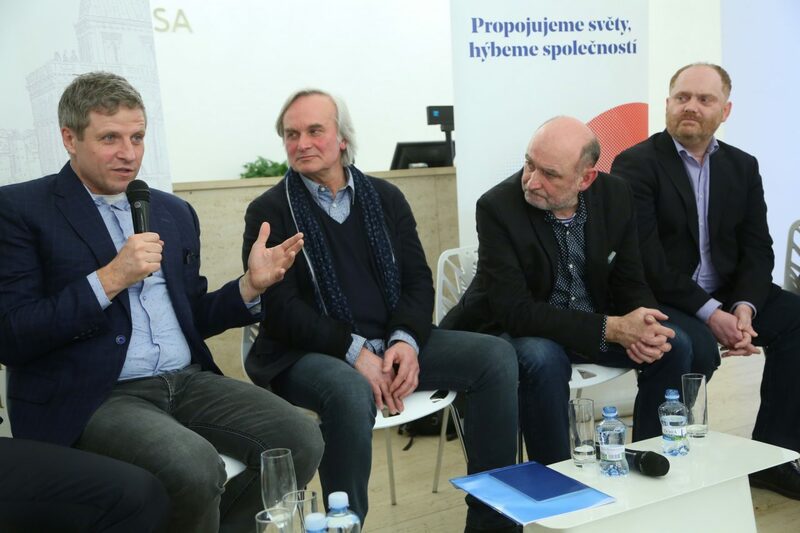 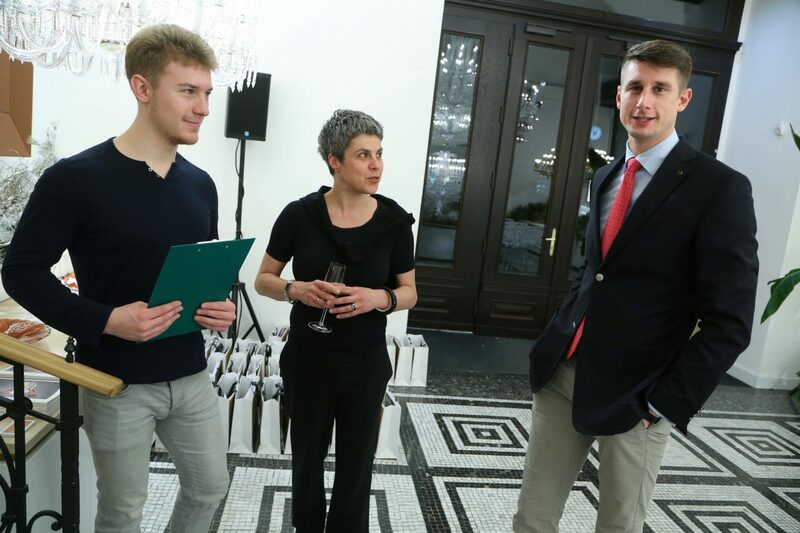 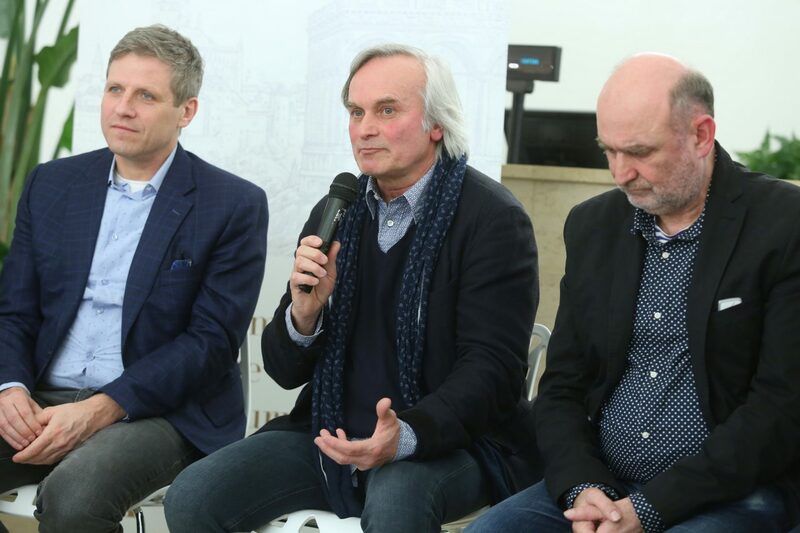 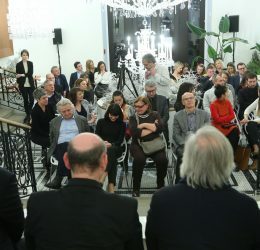 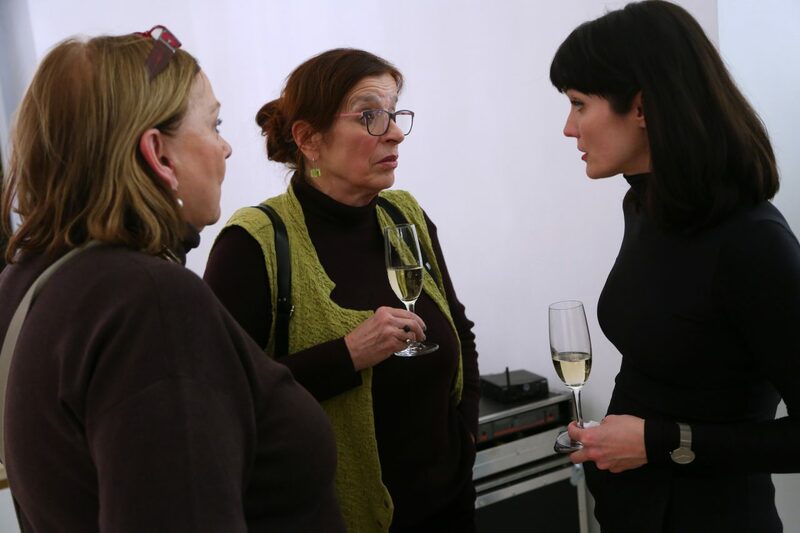 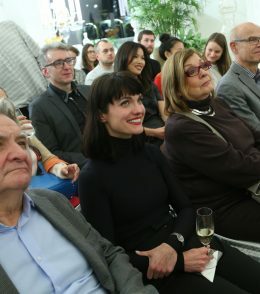 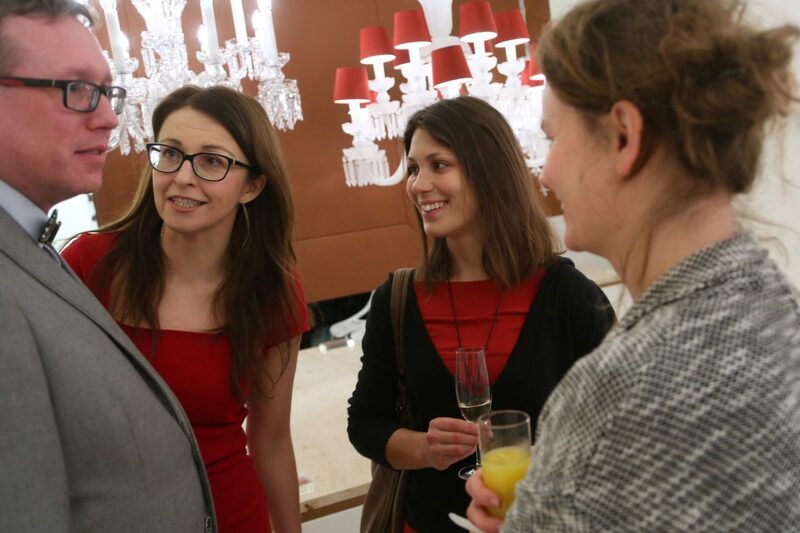 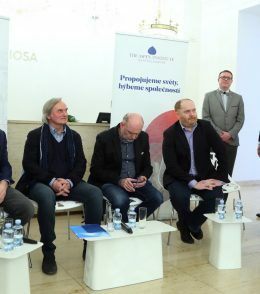 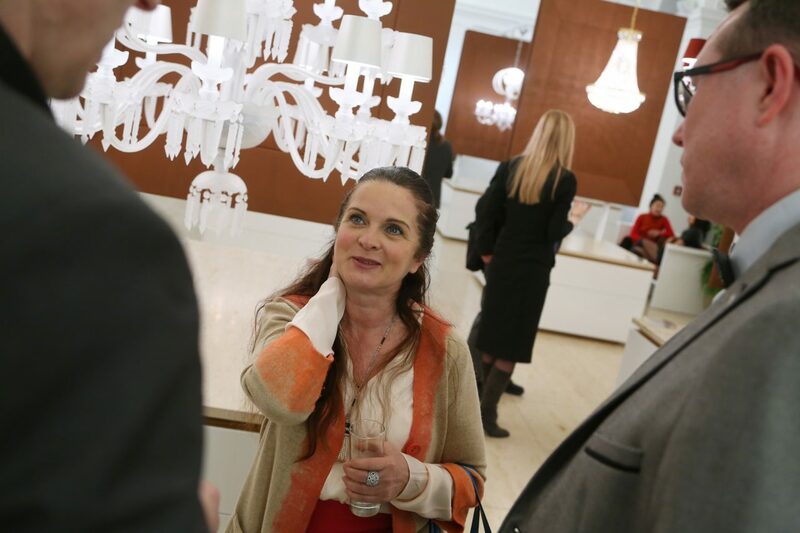 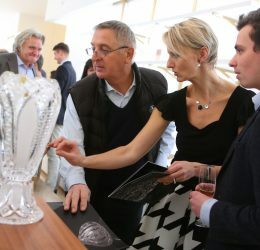 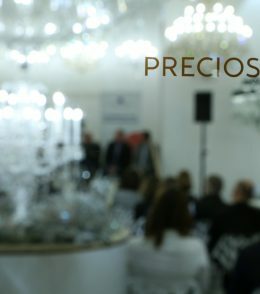 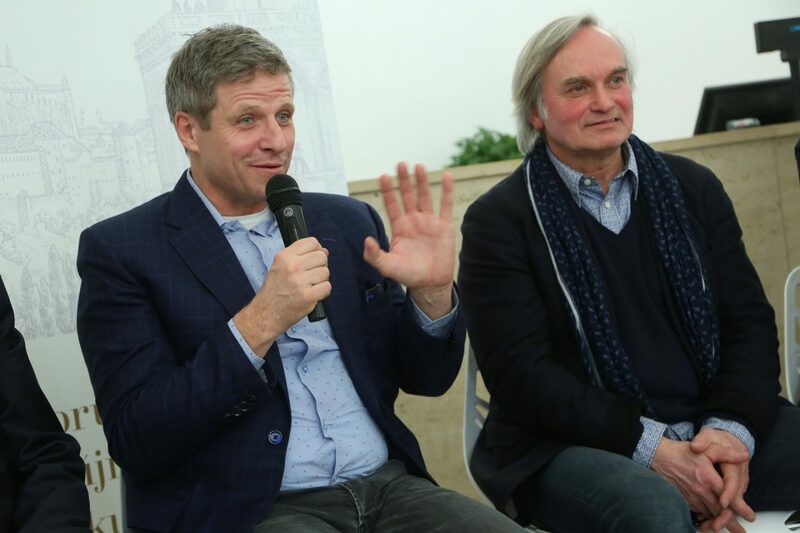 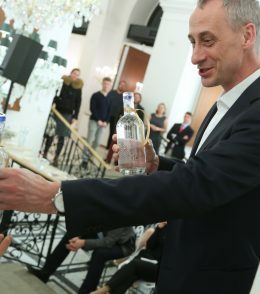 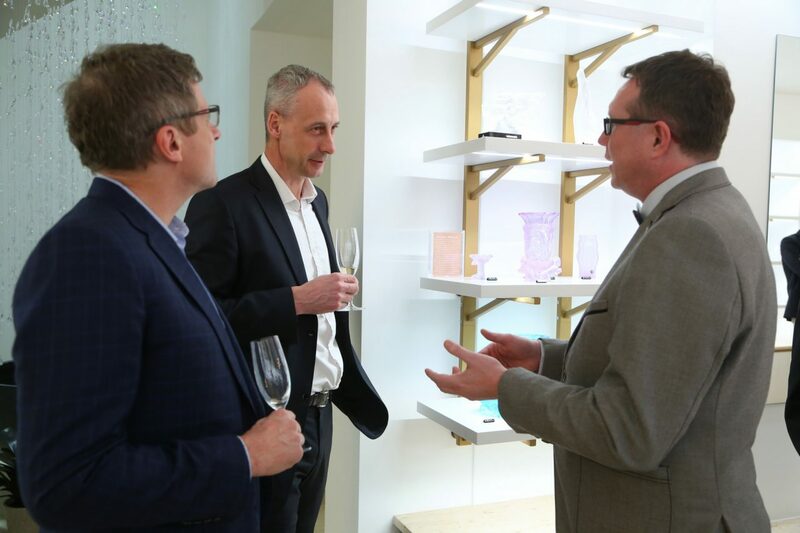 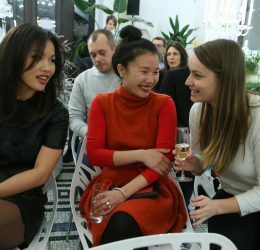 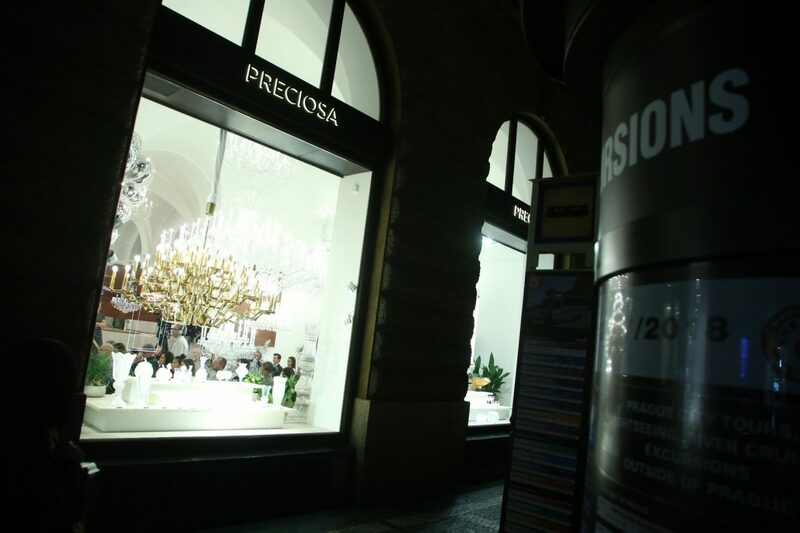 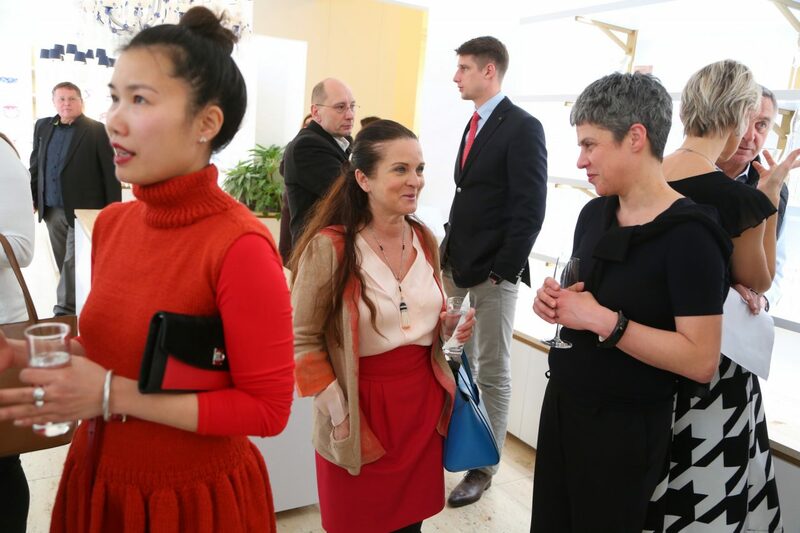 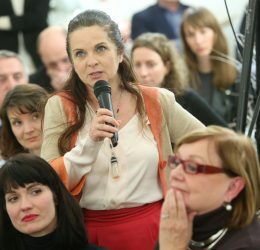 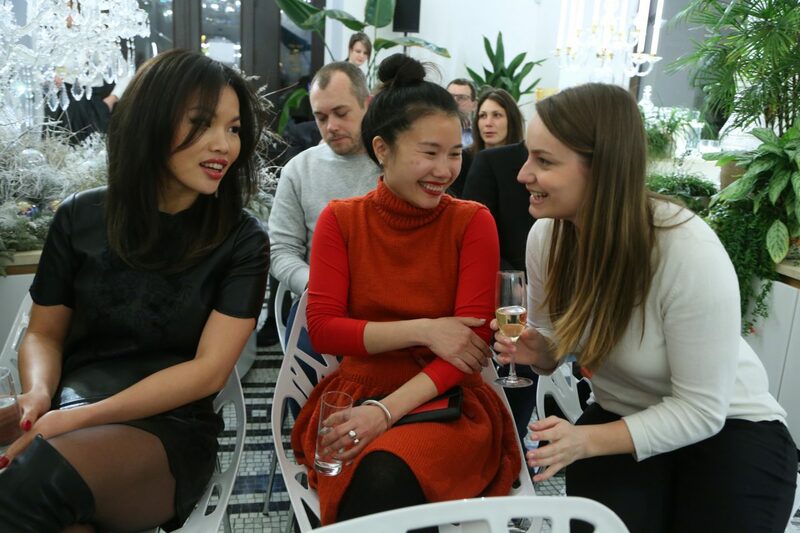 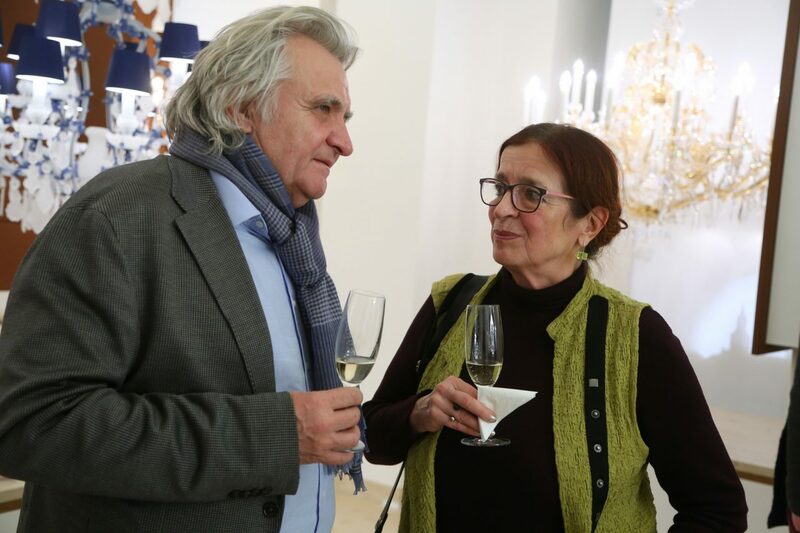 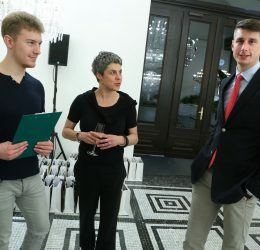 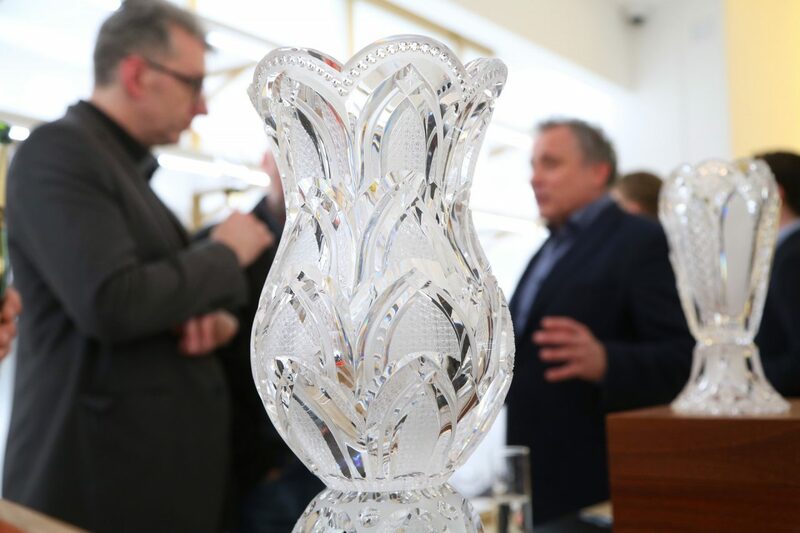 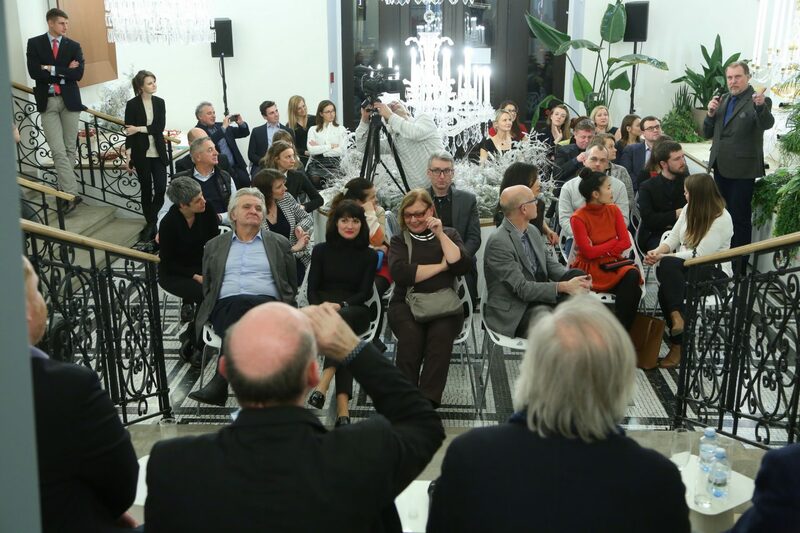 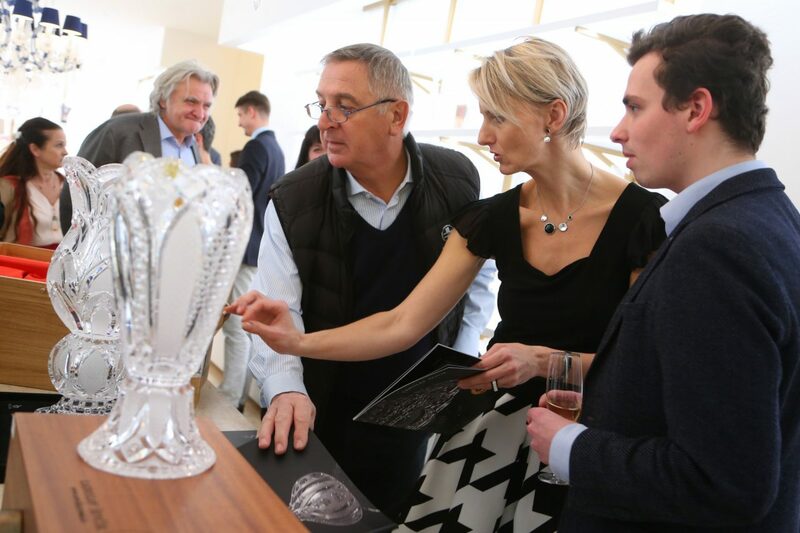 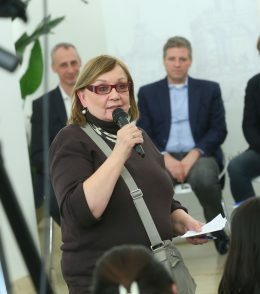 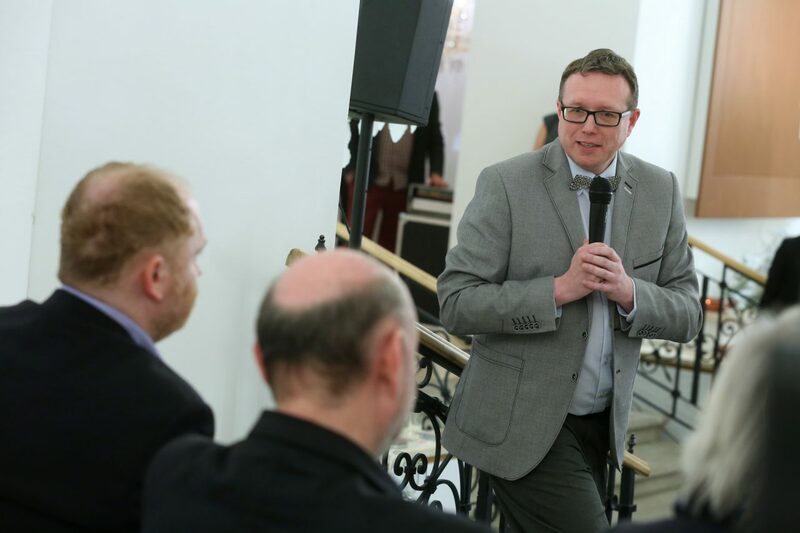 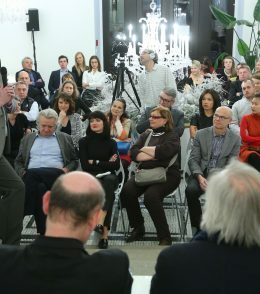 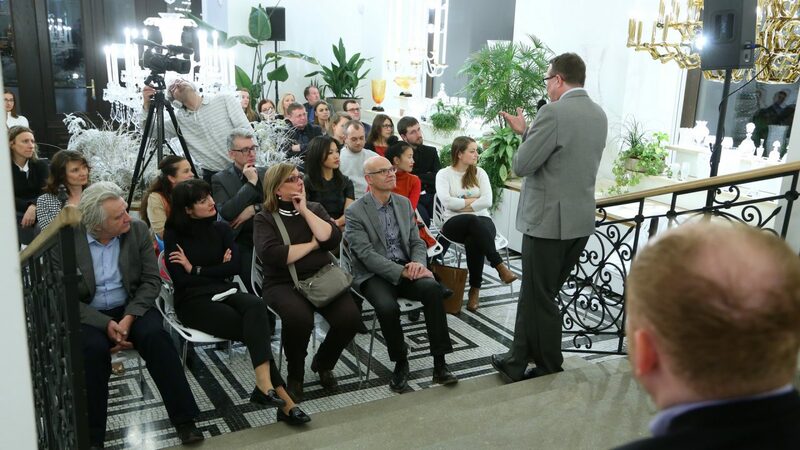 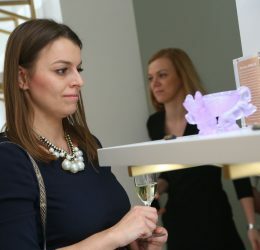 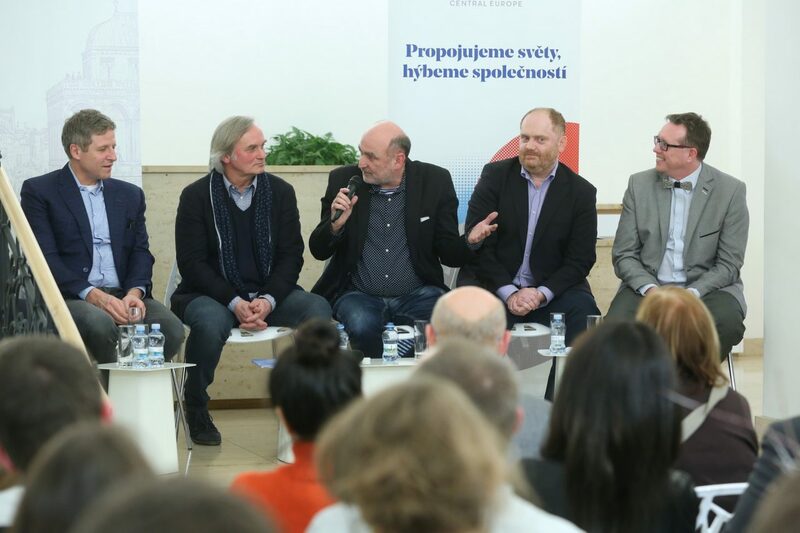 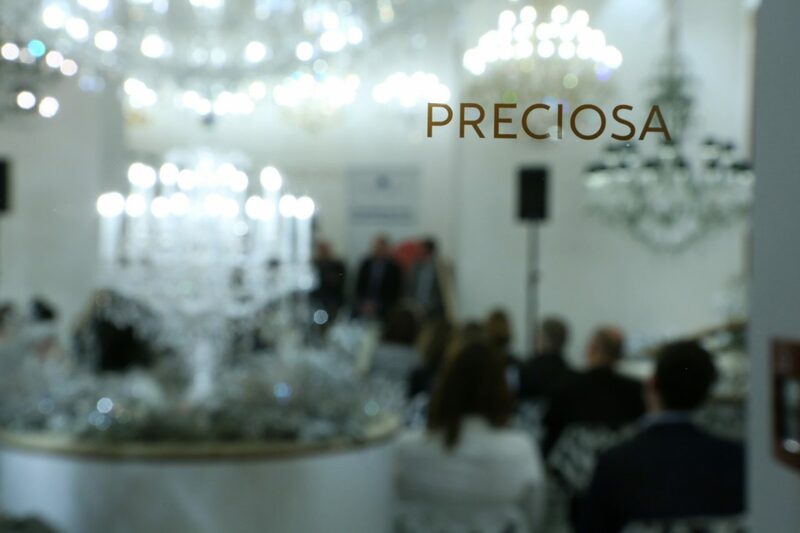 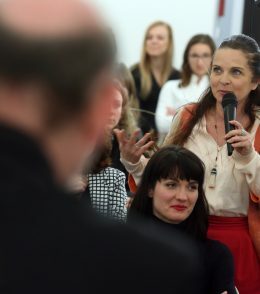 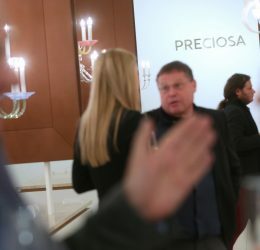 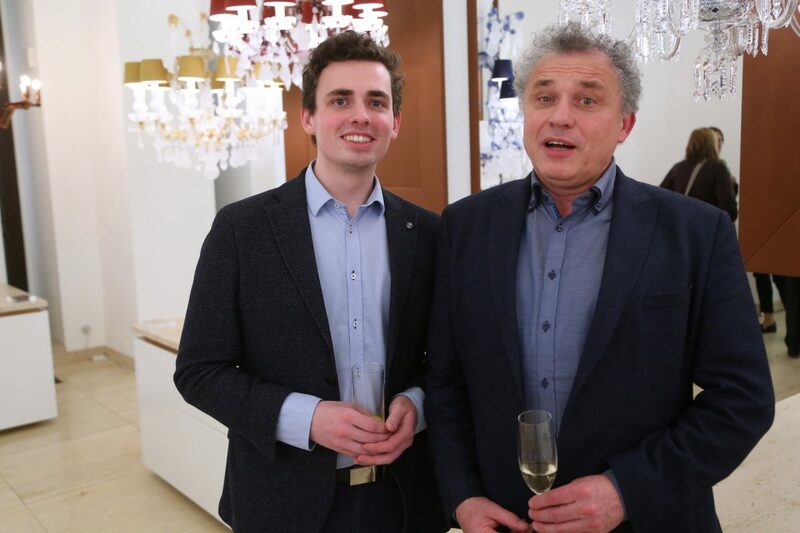 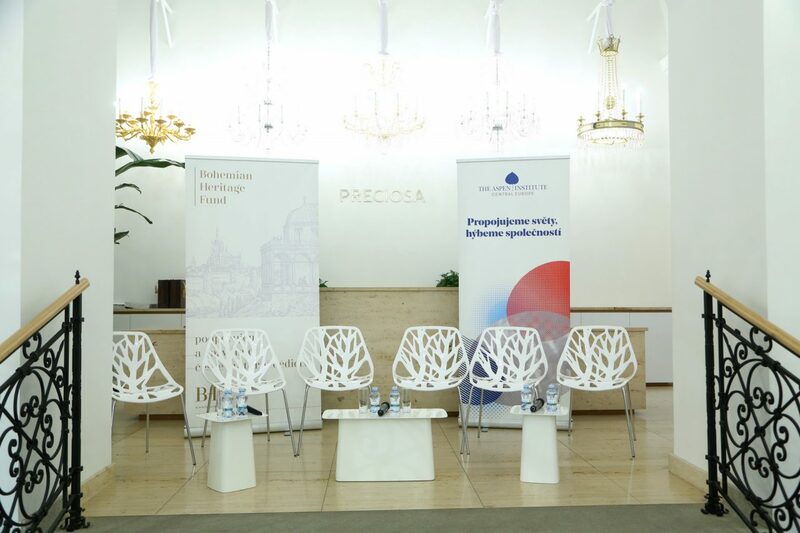 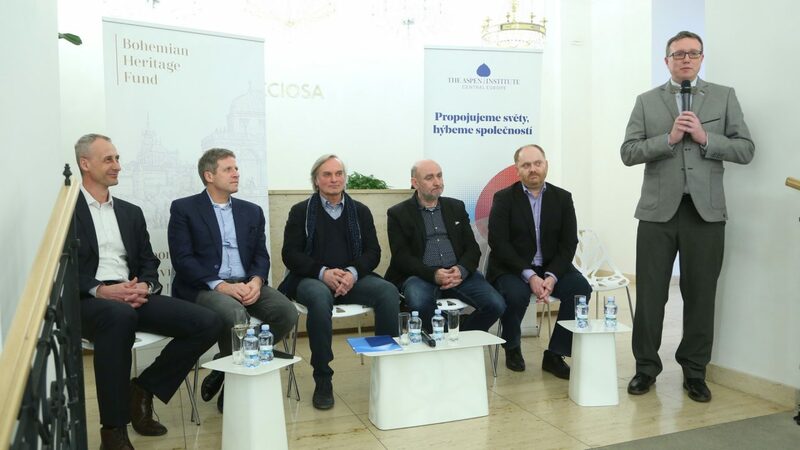 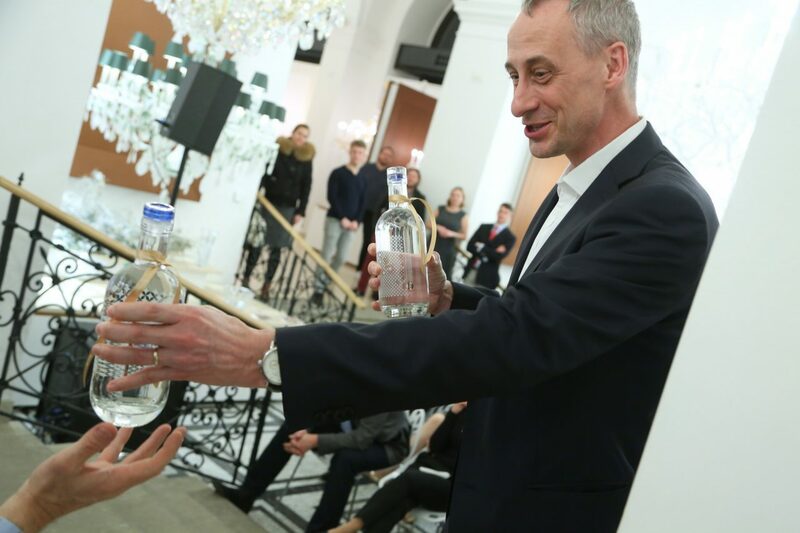 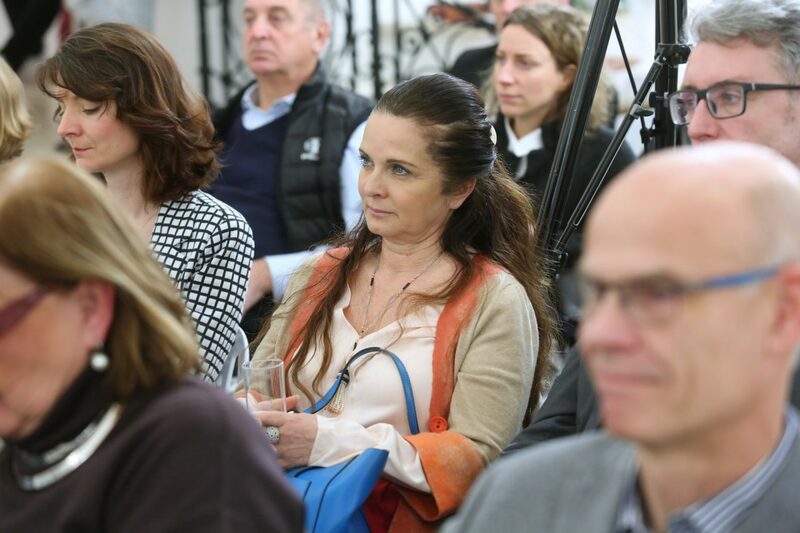 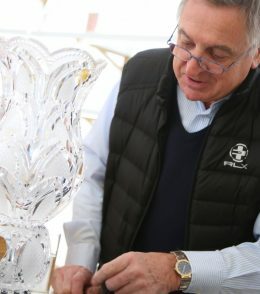 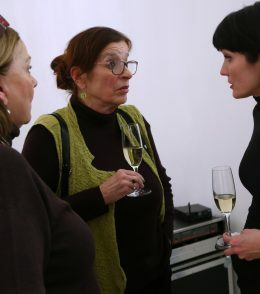 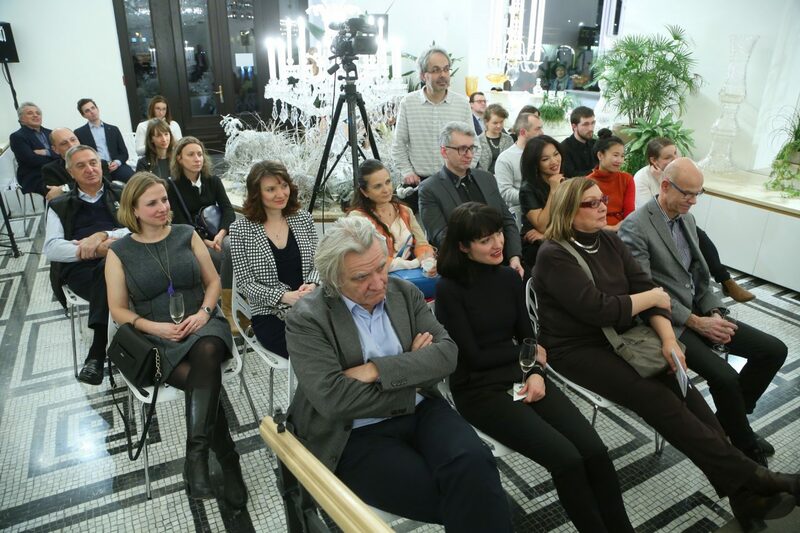 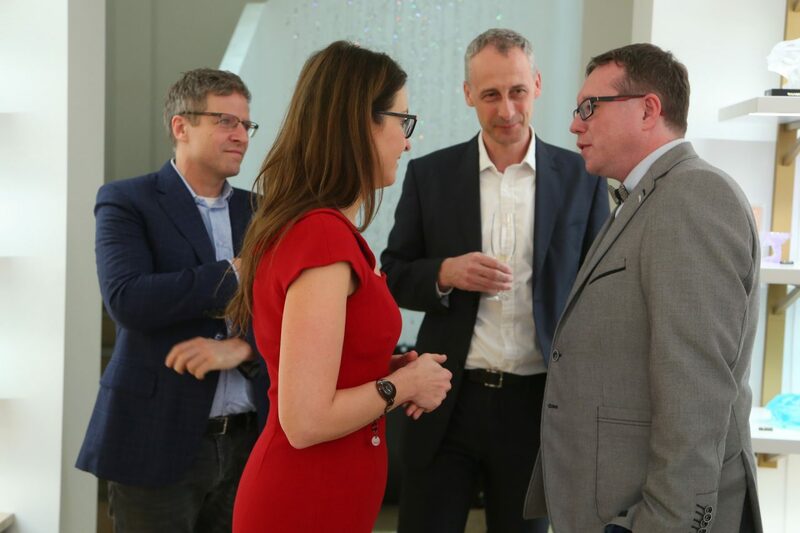 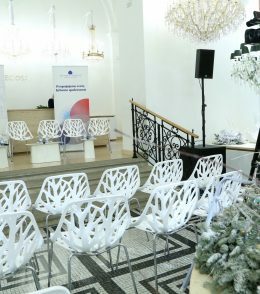 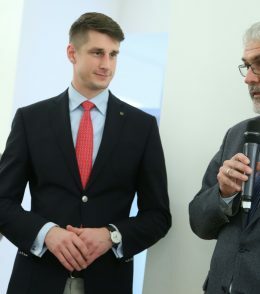 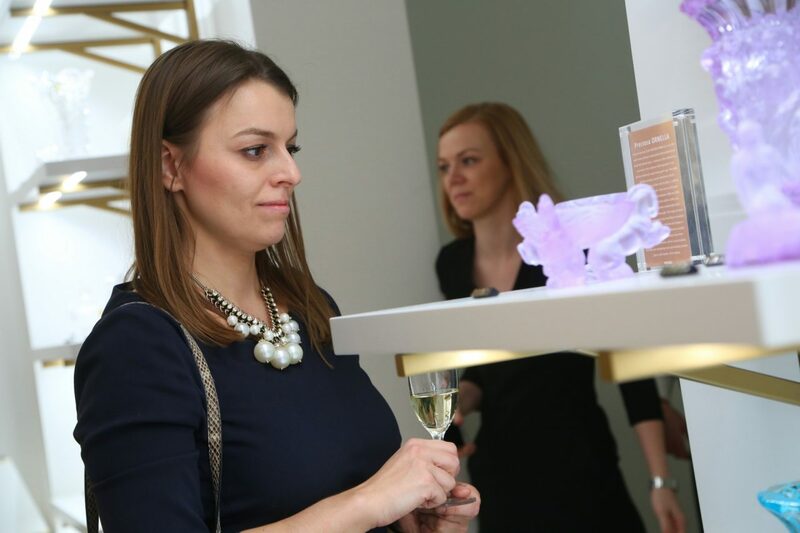 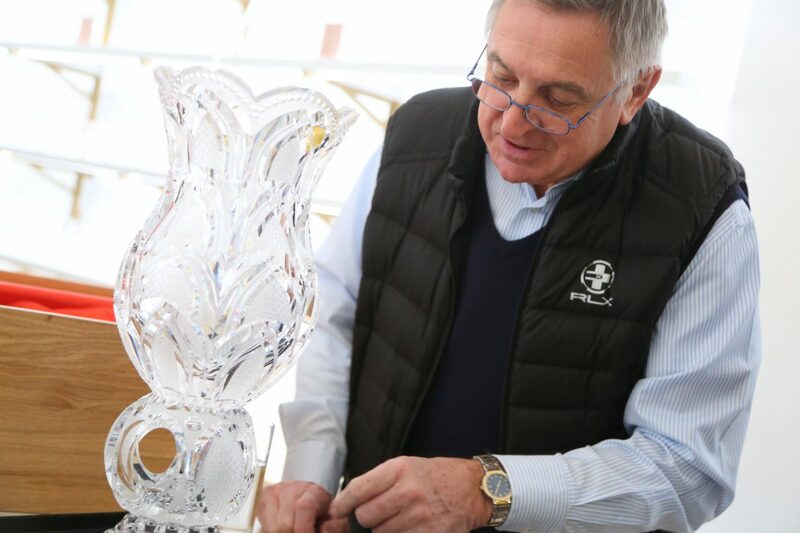 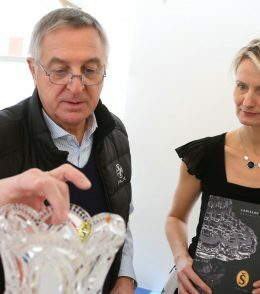 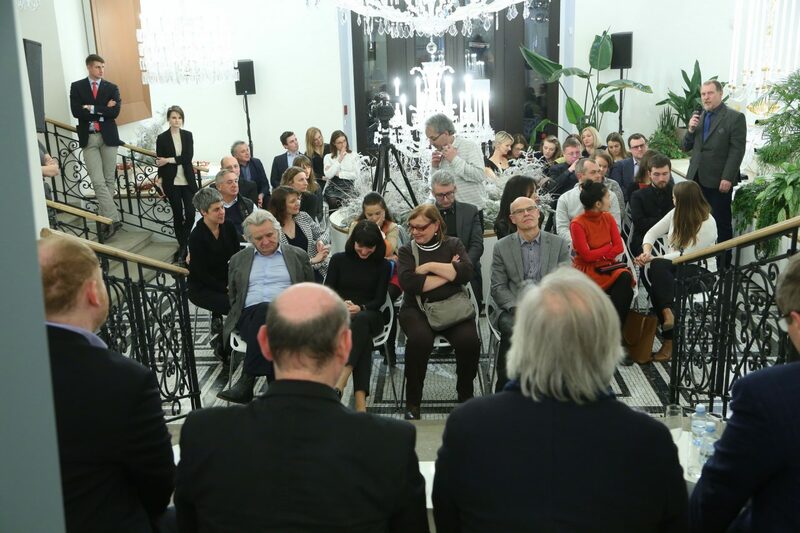 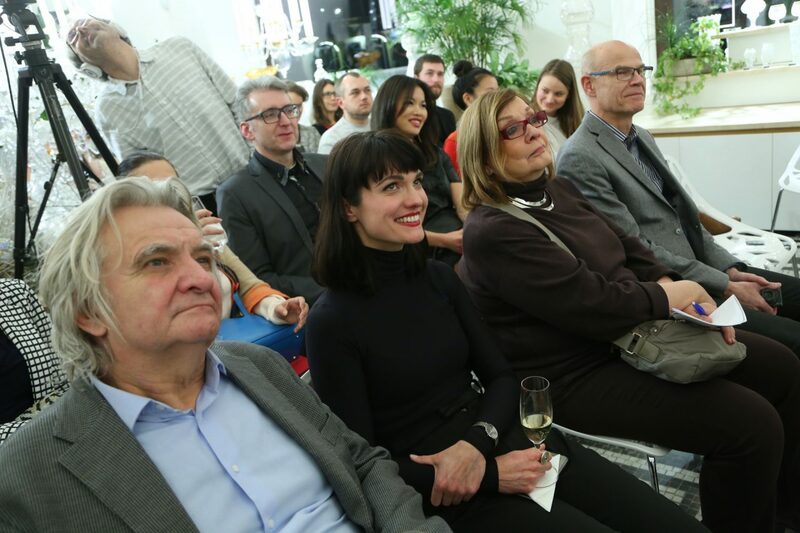 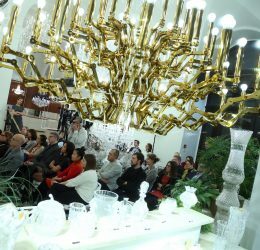 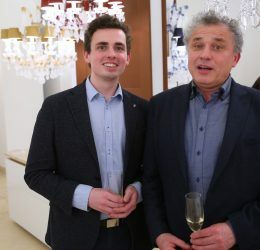 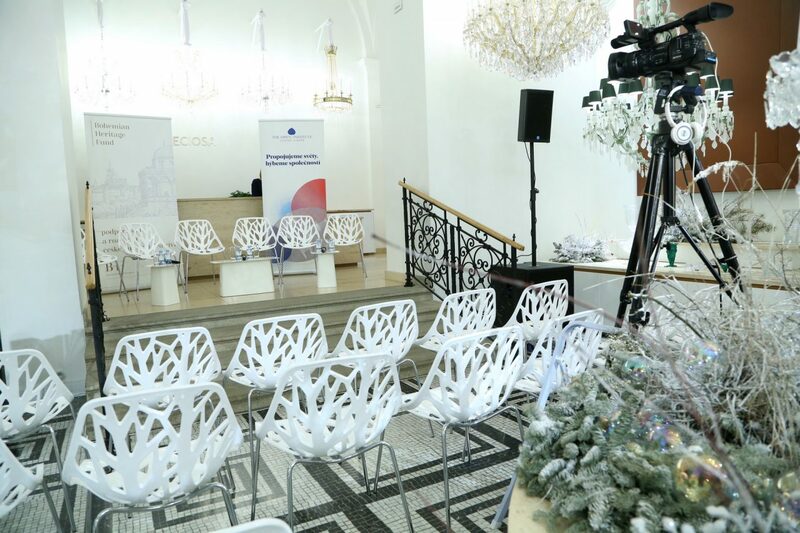 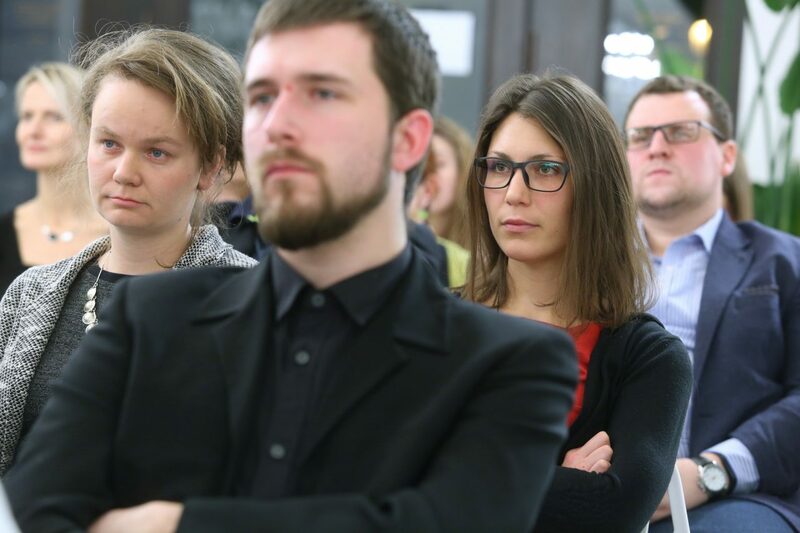 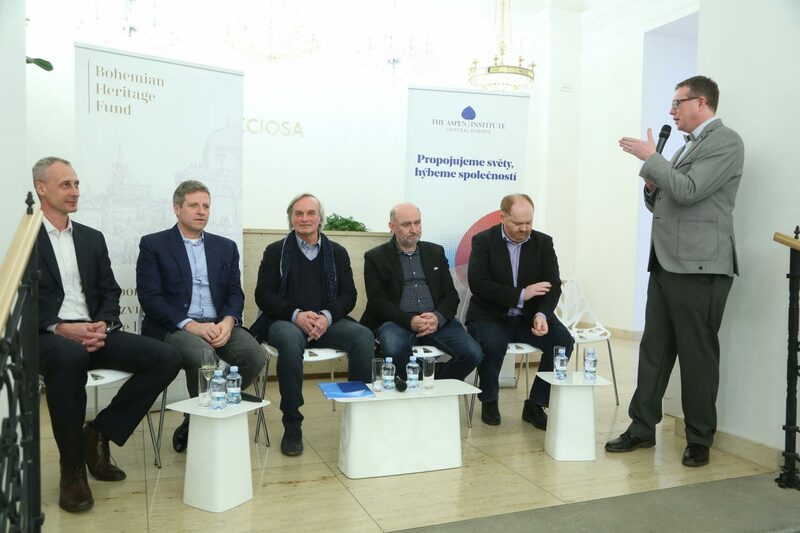 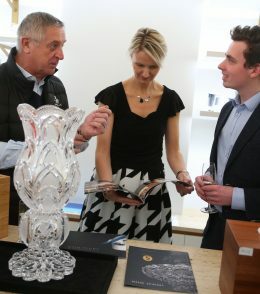 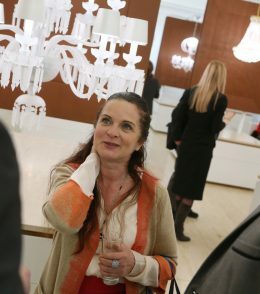 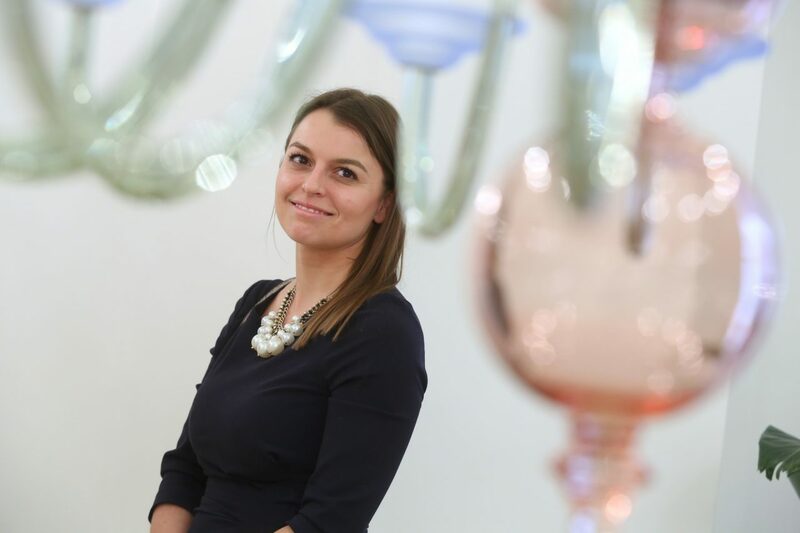 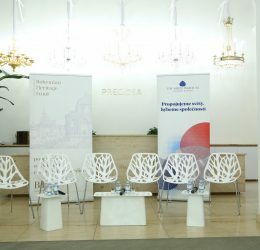 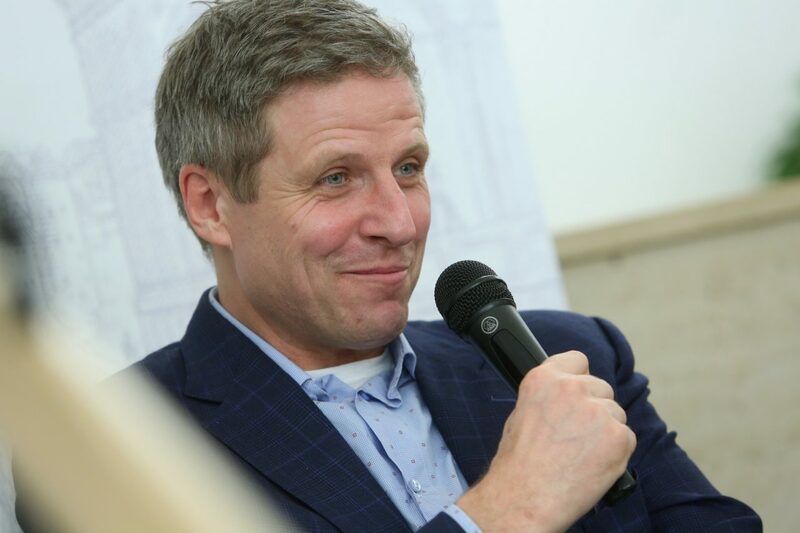 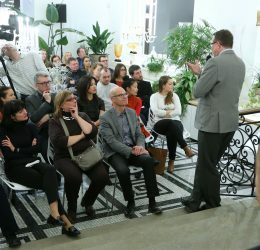 This year, the ArtMatch series opened on February 19, 2018 with a debate on the future of Czech glass at the Preciosa flagship store. 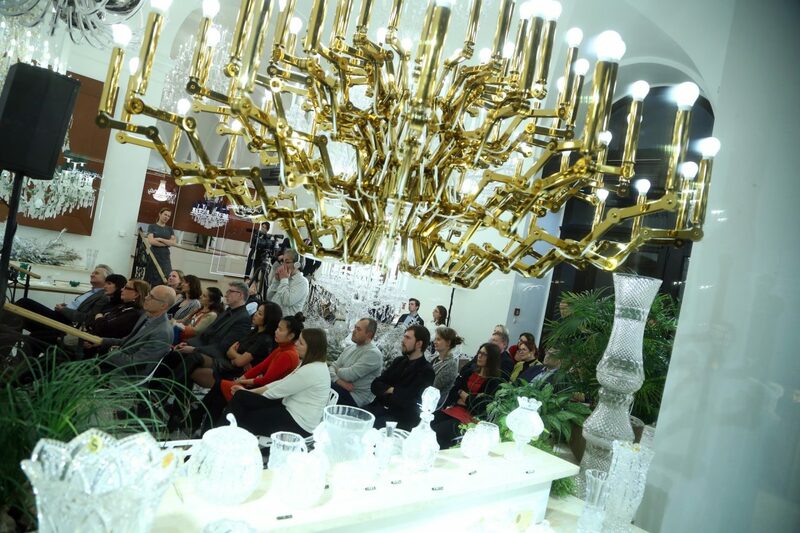 Who are the clients of Czech glass? 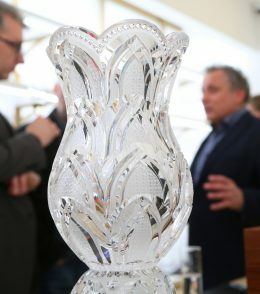 What international competition does Czech glass face? 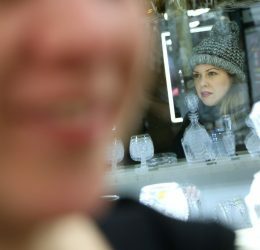 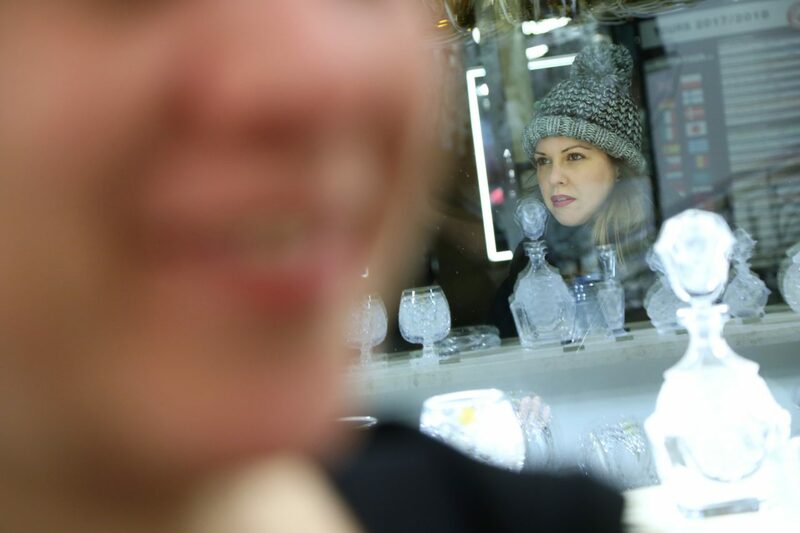 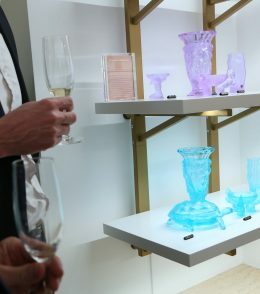 What is the future outlook for Czech glass? 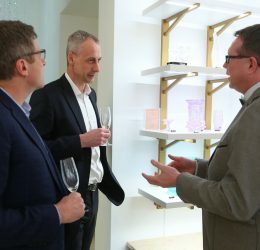 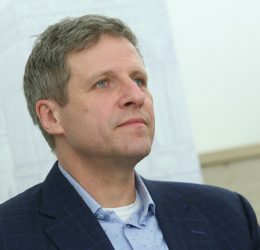 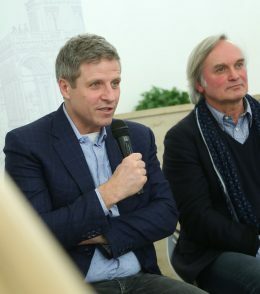 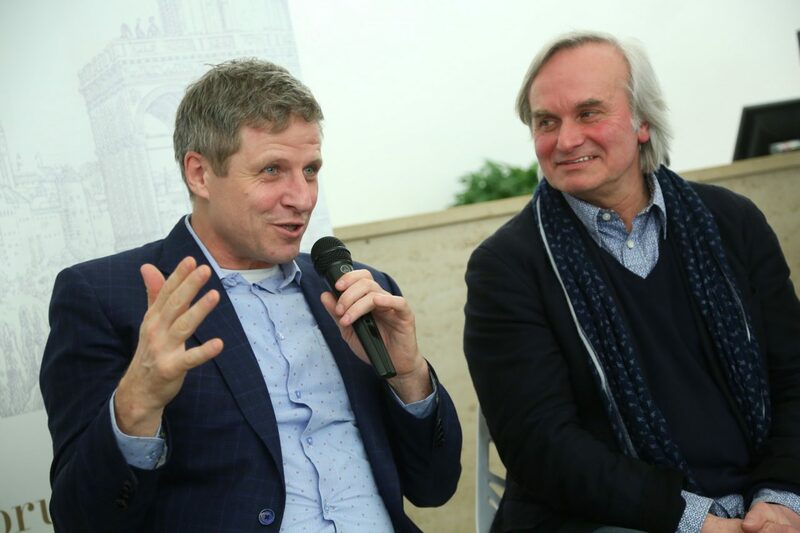 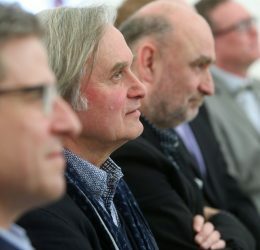 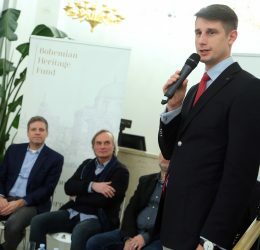 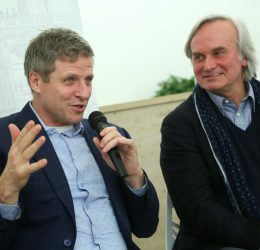 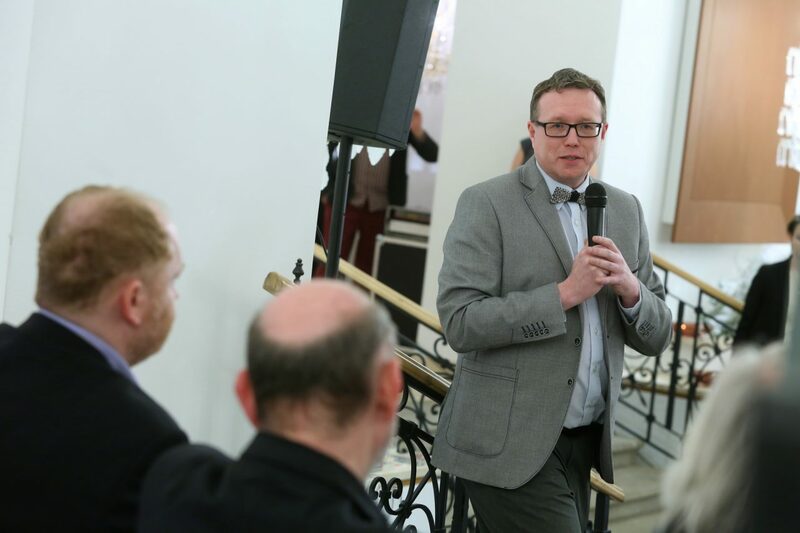 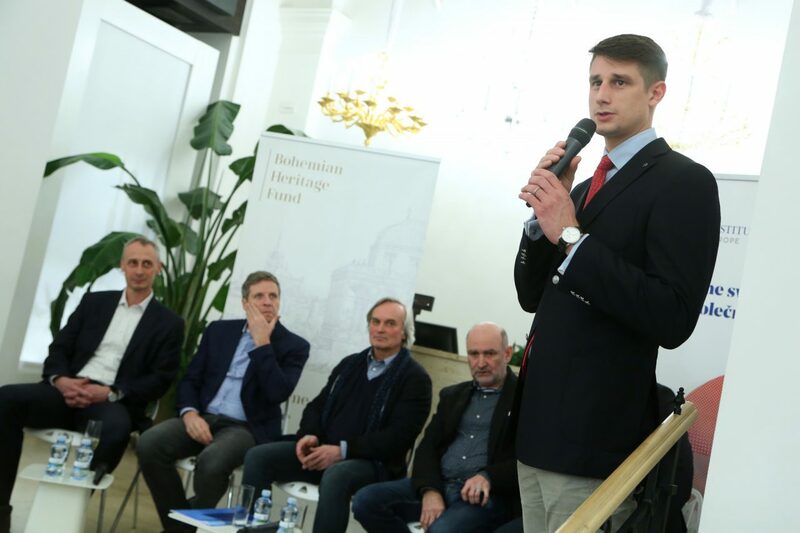 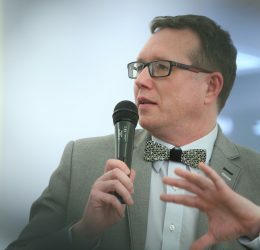 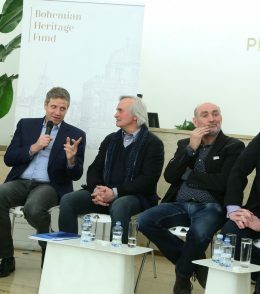 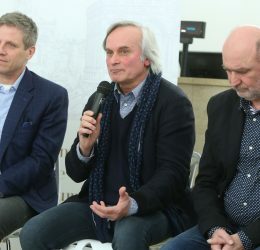 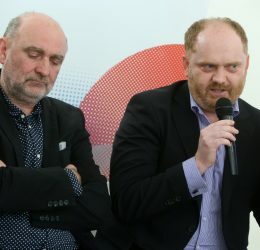 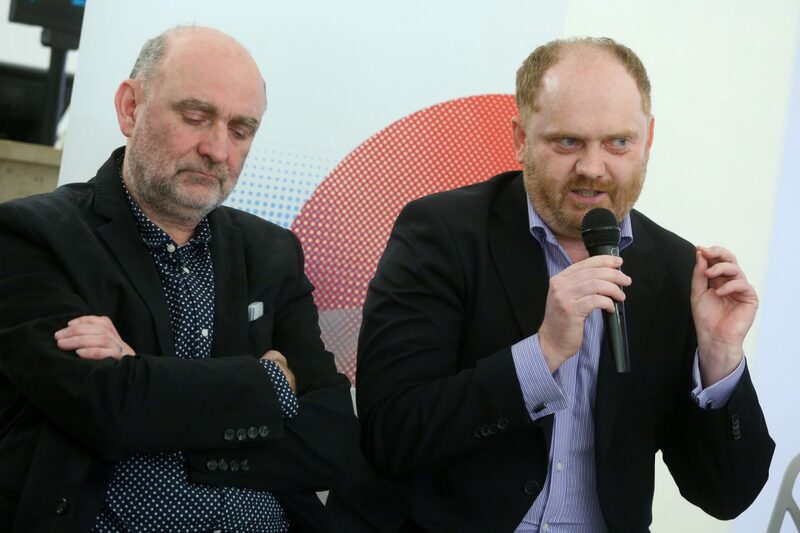 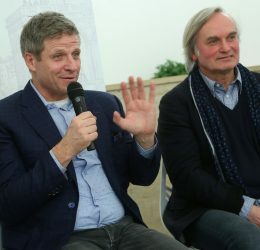 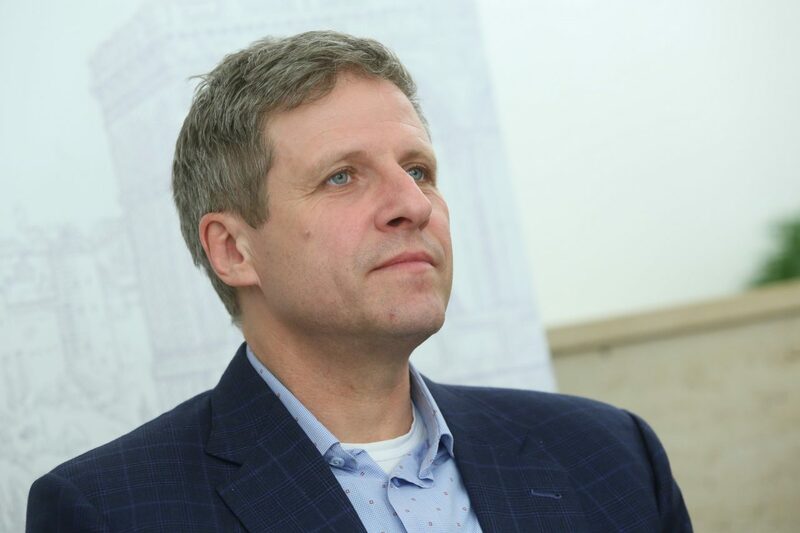 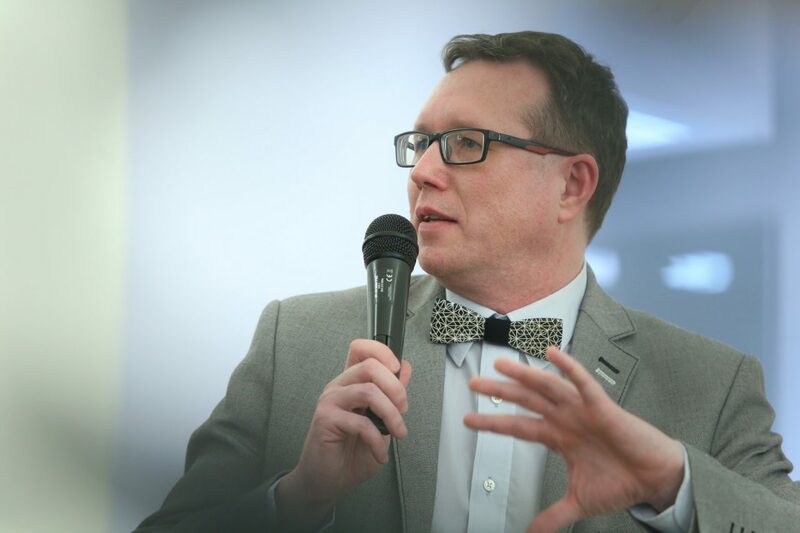 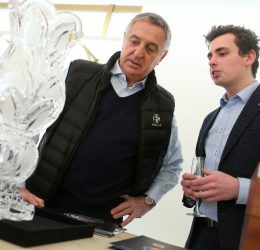 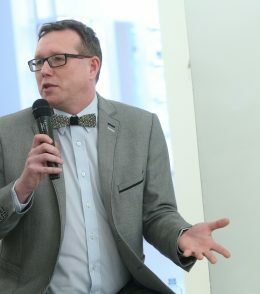 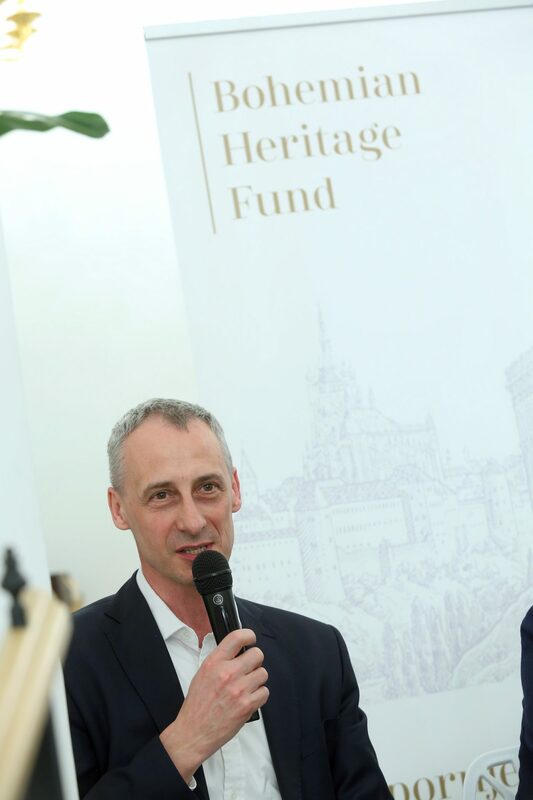 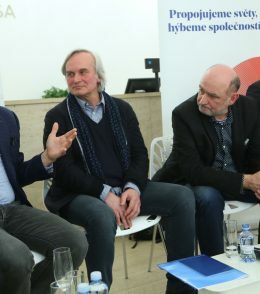 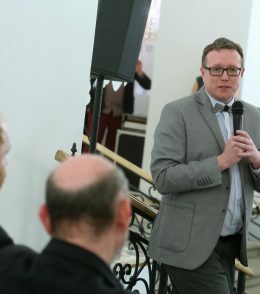 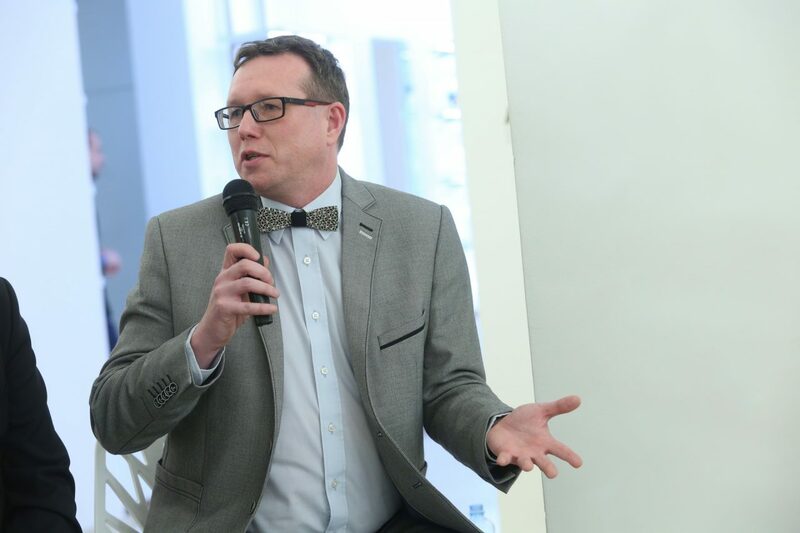 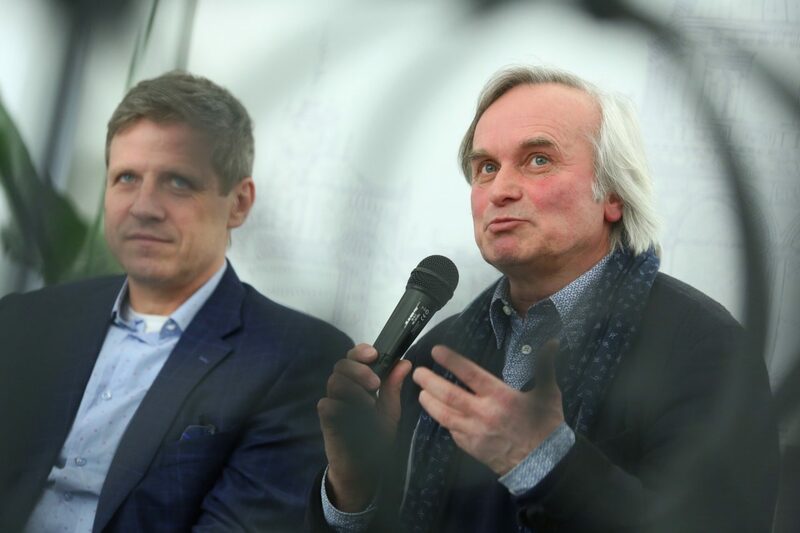 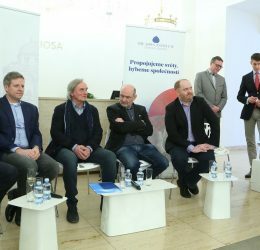 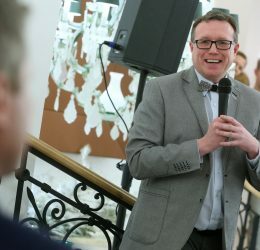 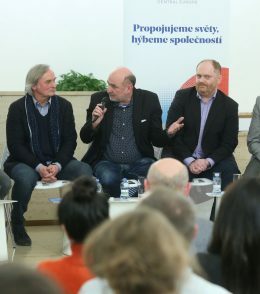 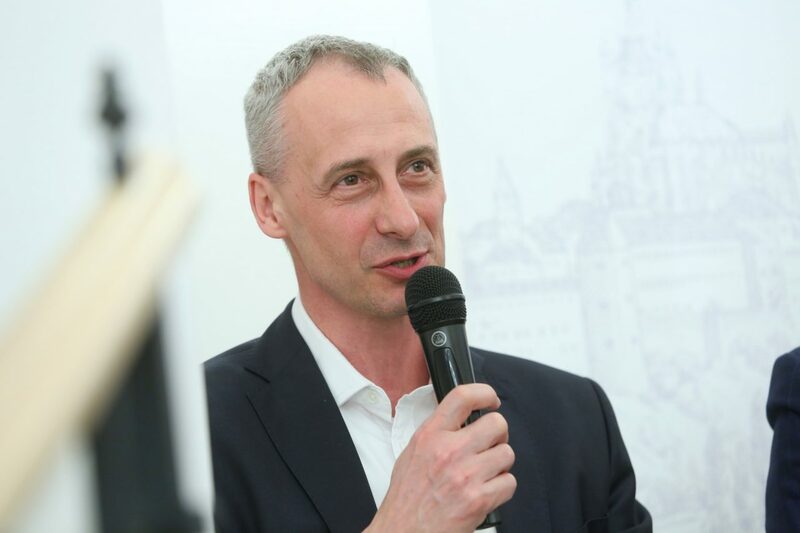 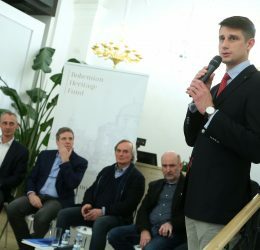 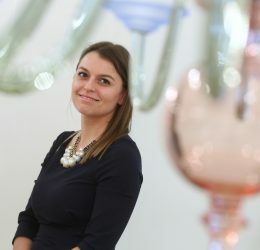 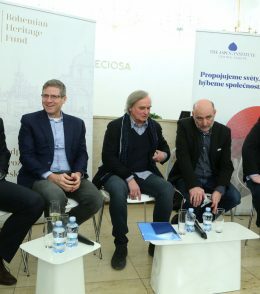 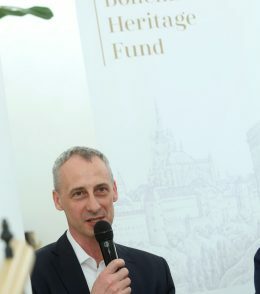 These and other topics were discussed by Tomáš Hendrych, co-owner of the Kuzebauch Gallery, Milan Hlaveš, curator of the modern and contemporary glass and ceramics collections at the Museum of Decorative Arts in Prague, Stanislav Kadlec, CEO of Preciosa, Zdeněk Lhotský, glass artist and owner of the studio of glass melting sculptures, and Martin Wichterle, Bomma a Rückl Crystal. 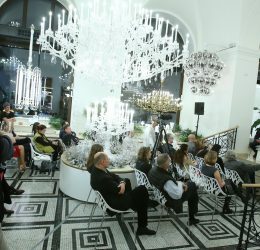 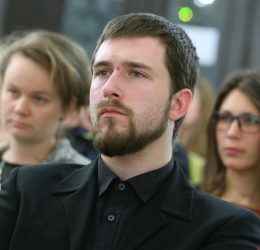 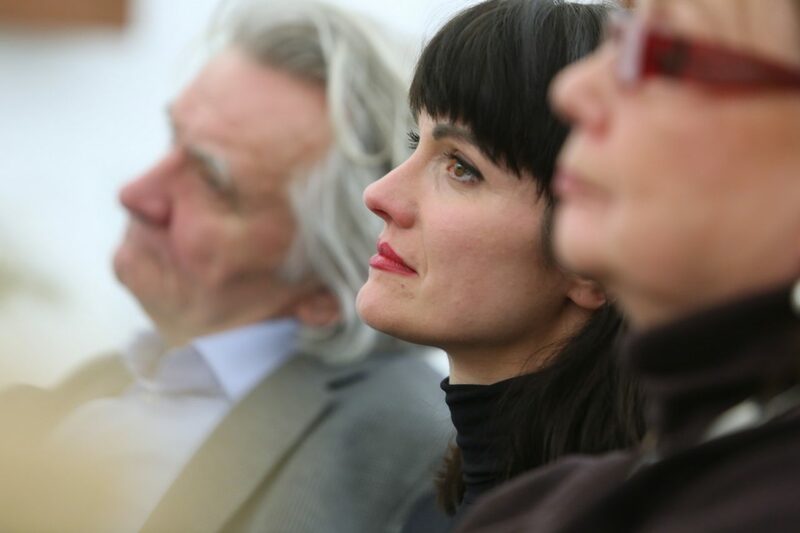 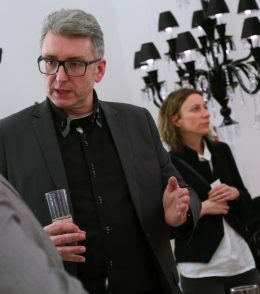 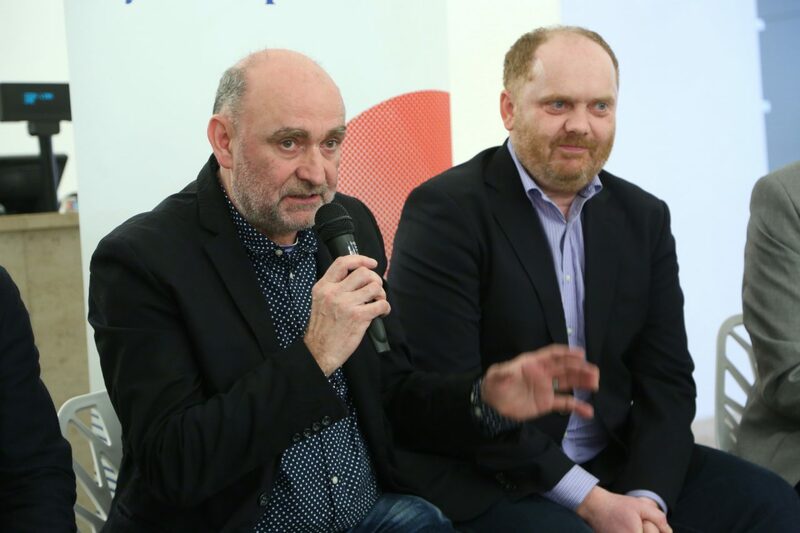 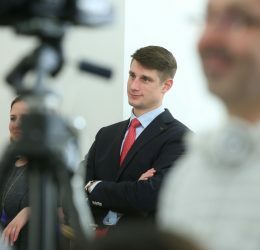 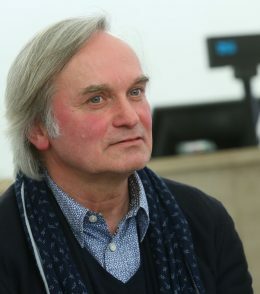 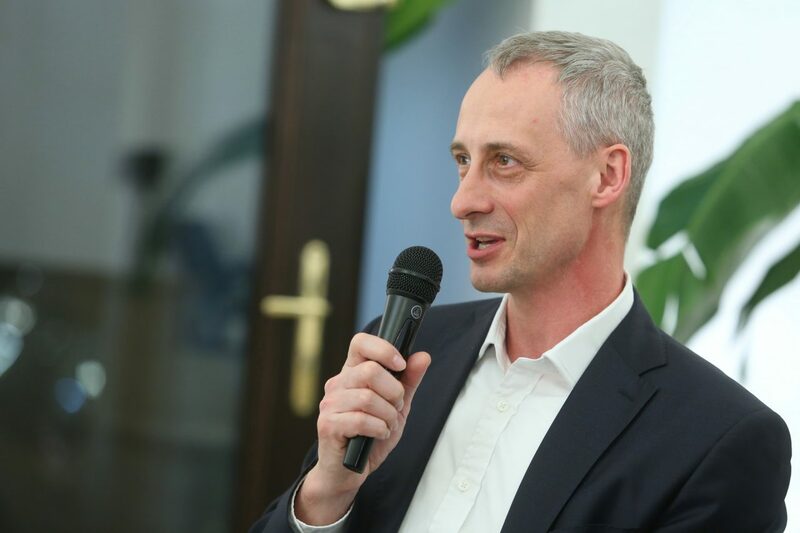 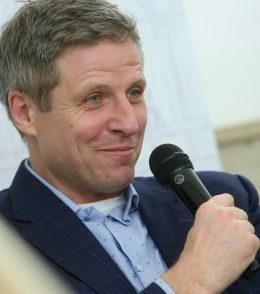 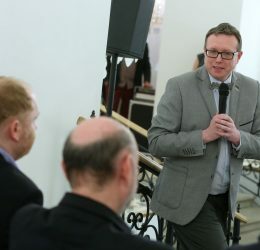 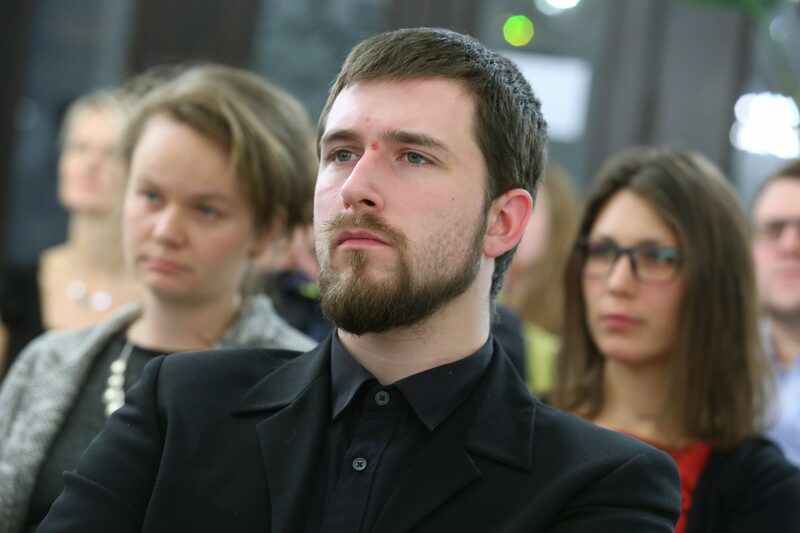 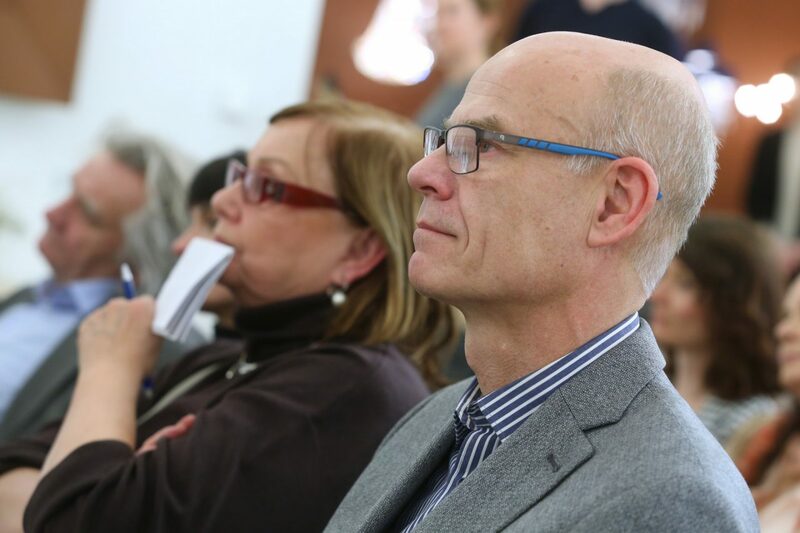 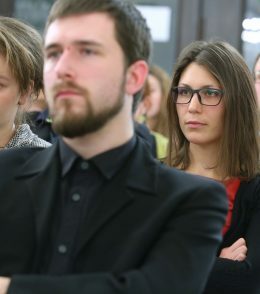 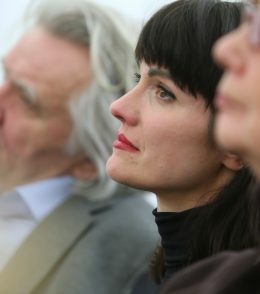 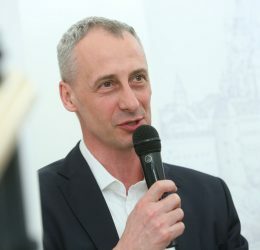 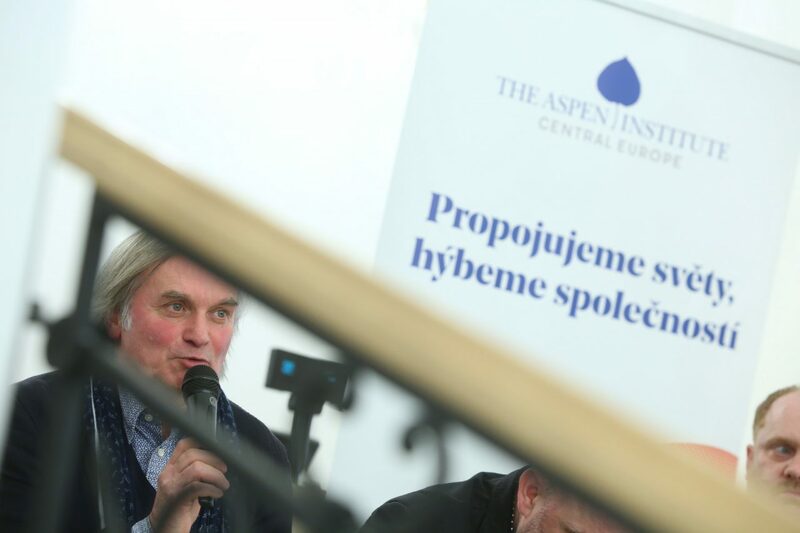 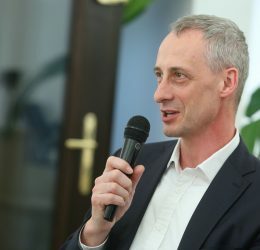 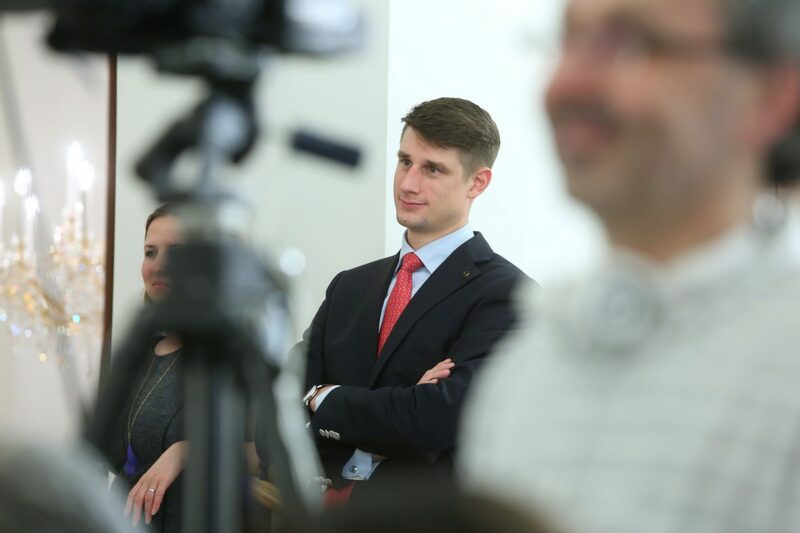 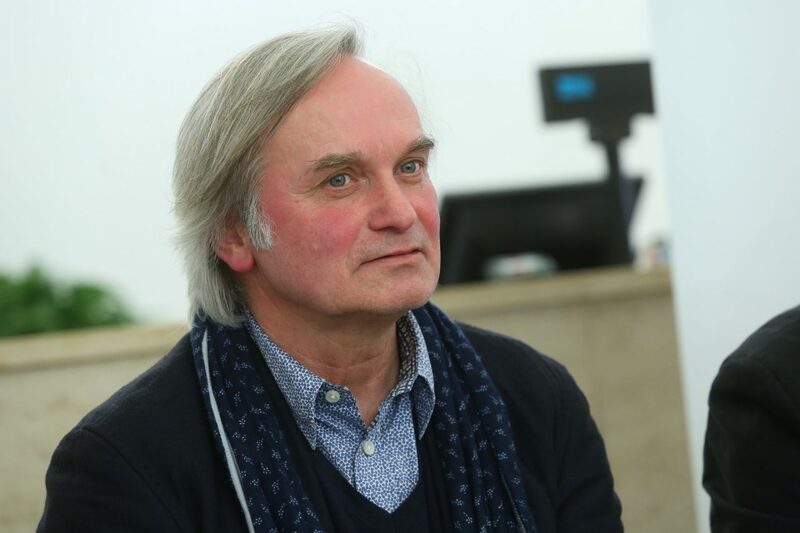 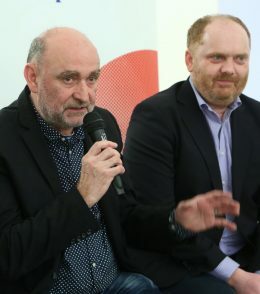 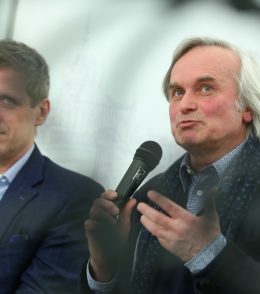 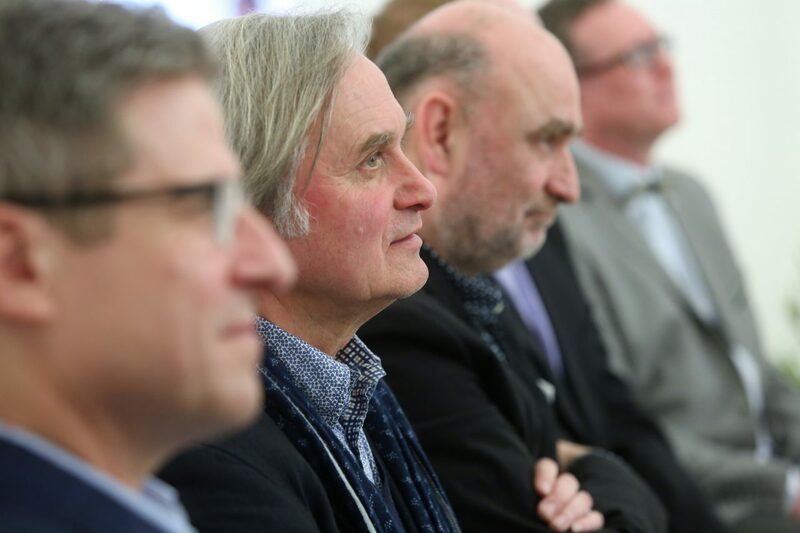 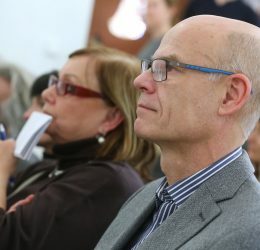 The discussion was moderated by Petr Nový, curator of the Museum of Glass and Jewelry in Jablonec nad Nisou and editor-in-chief of Glassman and ceramist magazine. 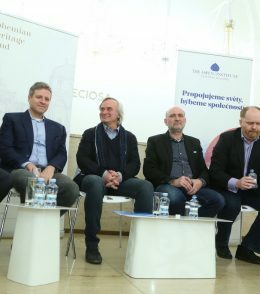 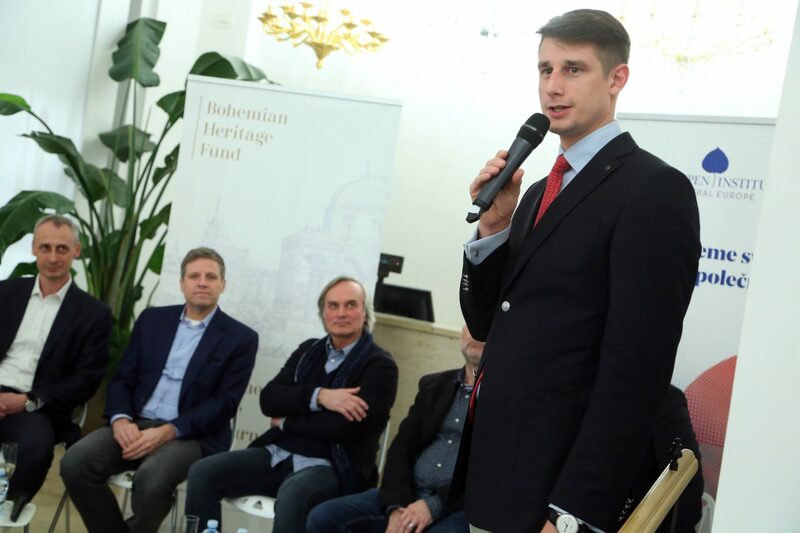 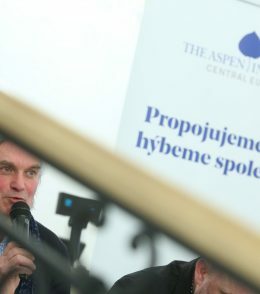 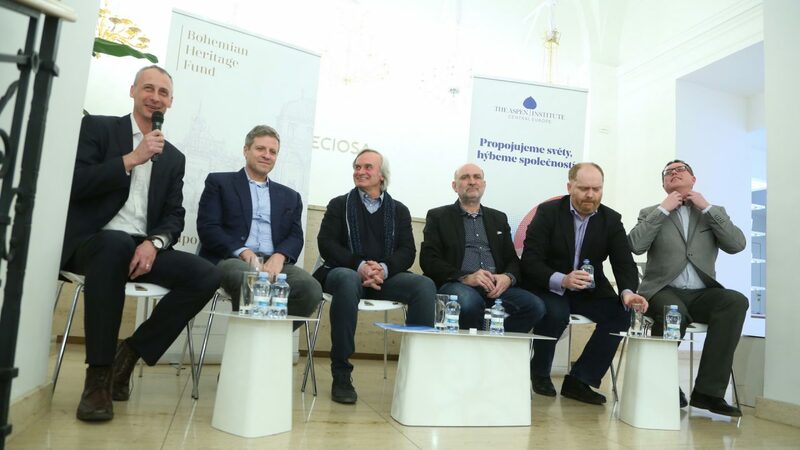 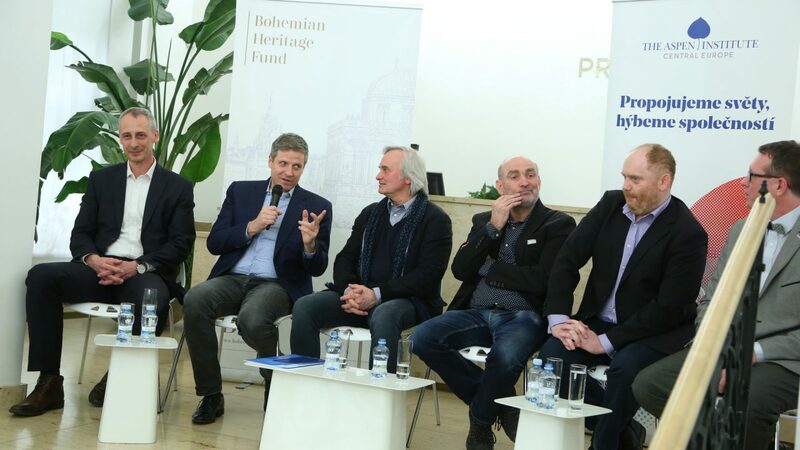 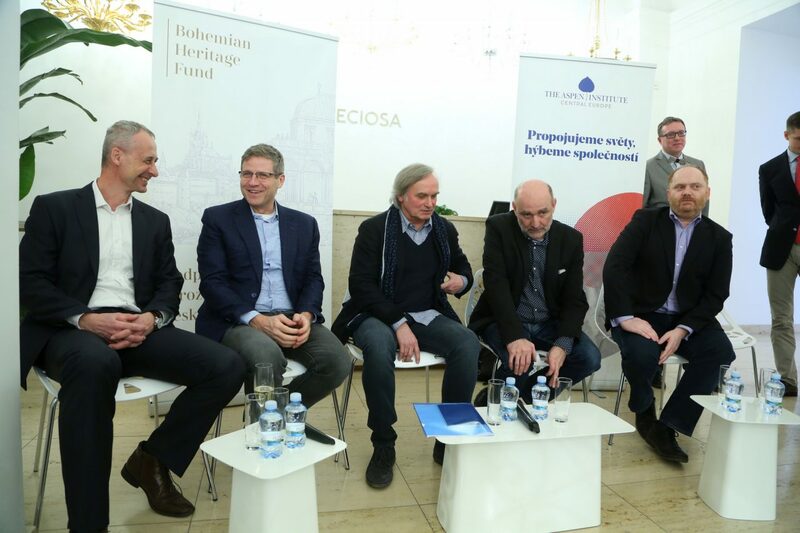 Thanks to the speakers as well as to the Bohemian Heritage Fund and Preciosa for their great cooperation. 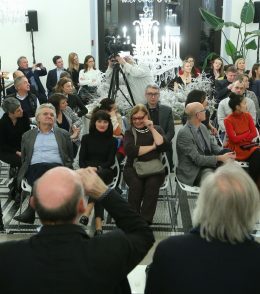 We are looking forward to the next ArtMatch discussion!